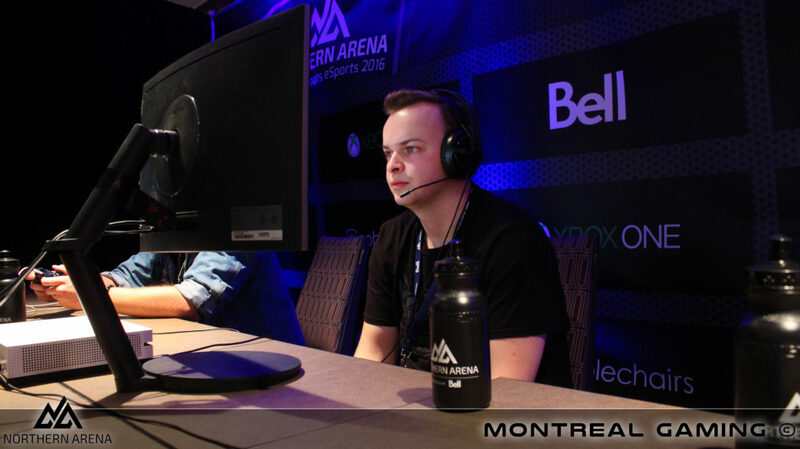 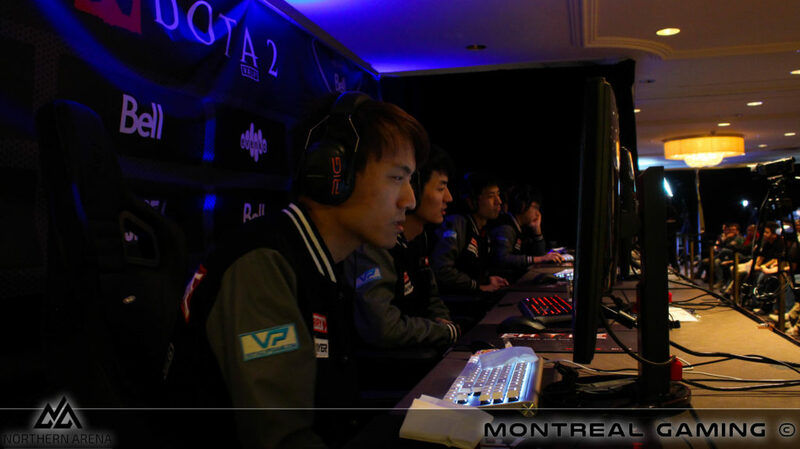 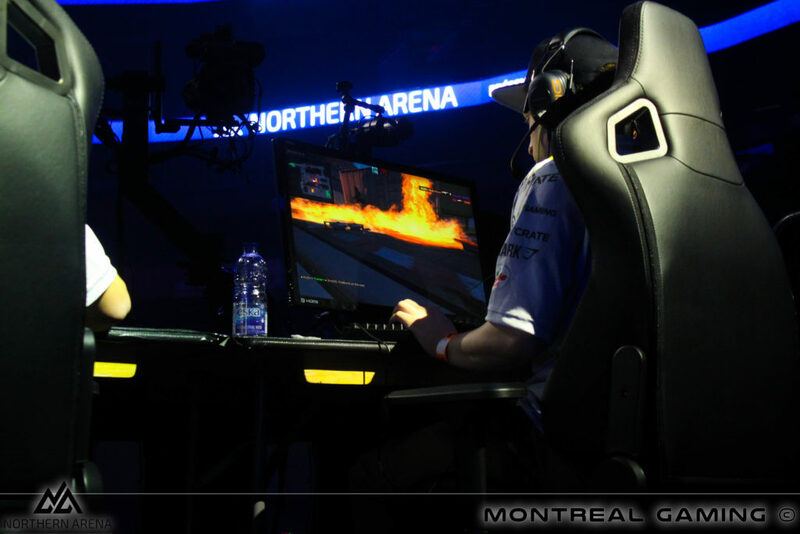 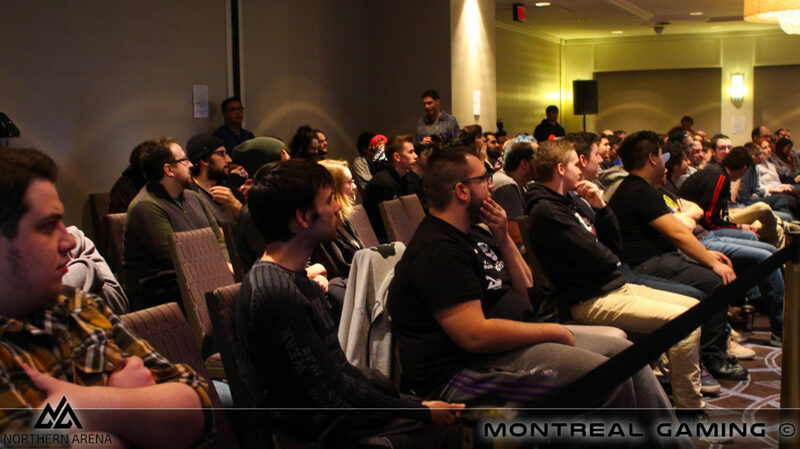 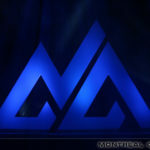 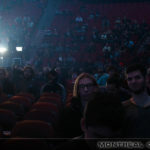 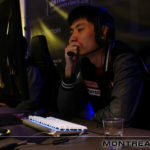 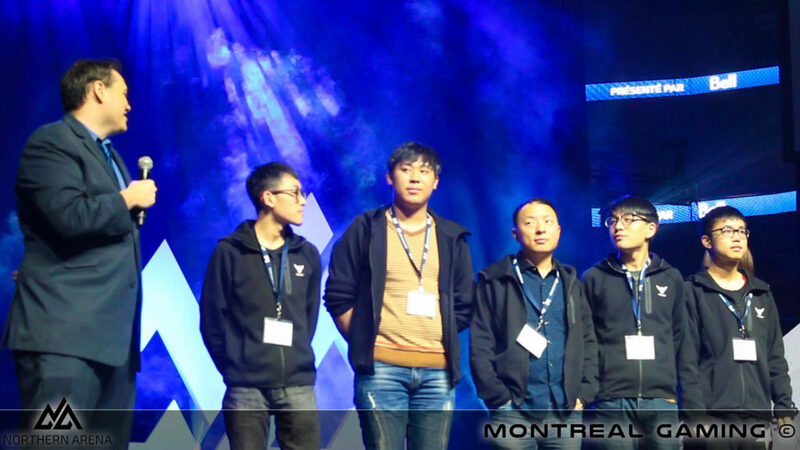 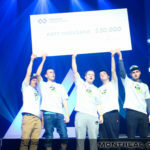 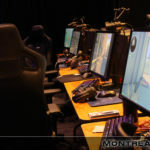 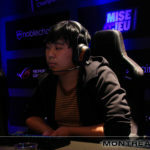 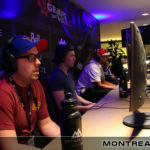 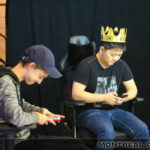 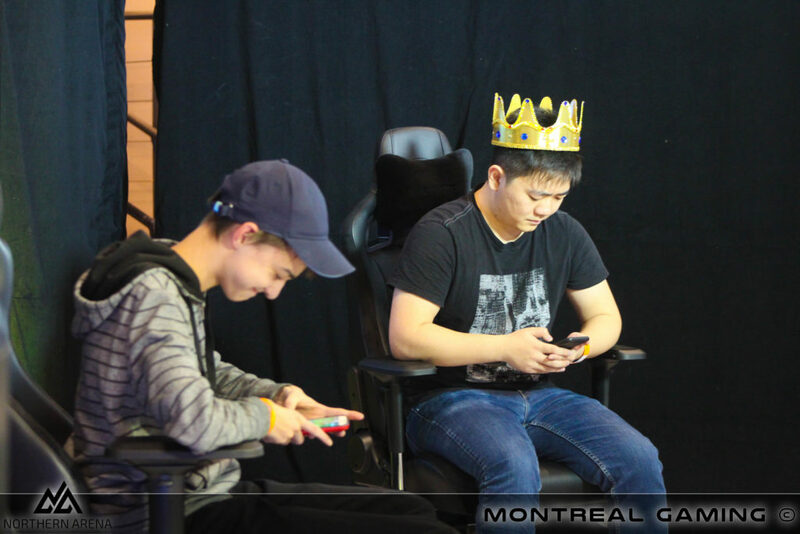 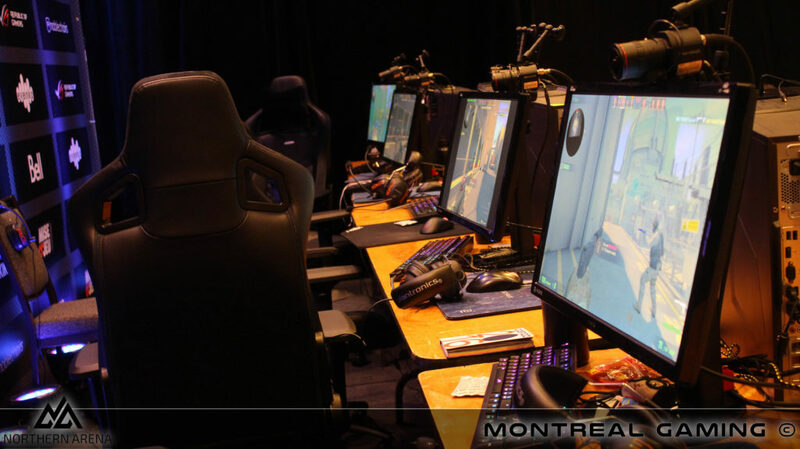 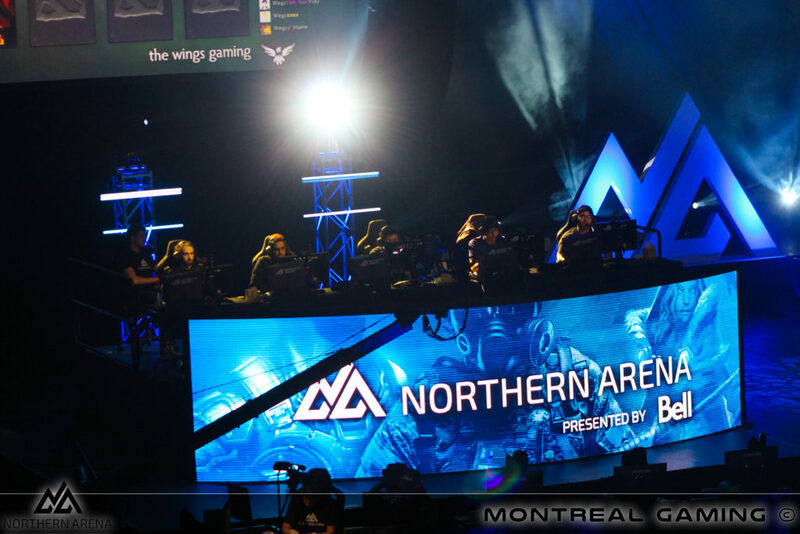 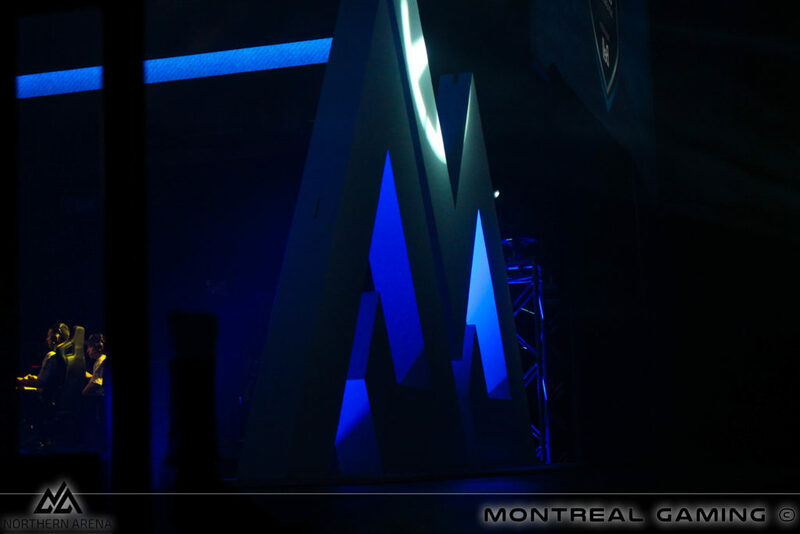 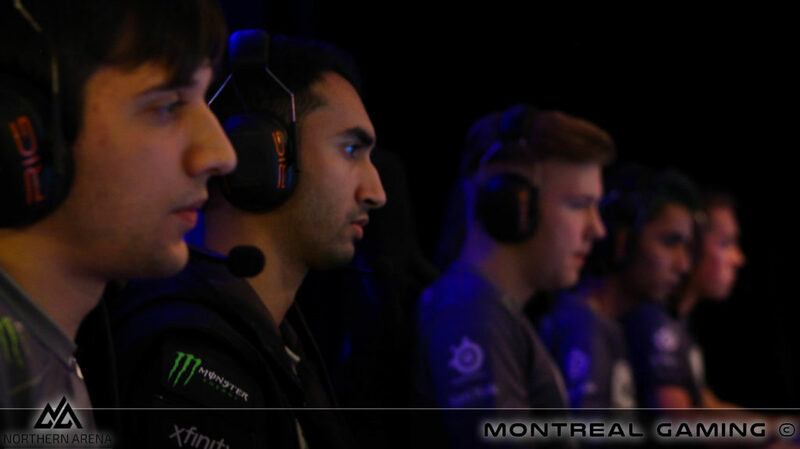 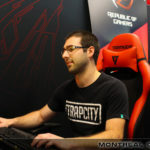 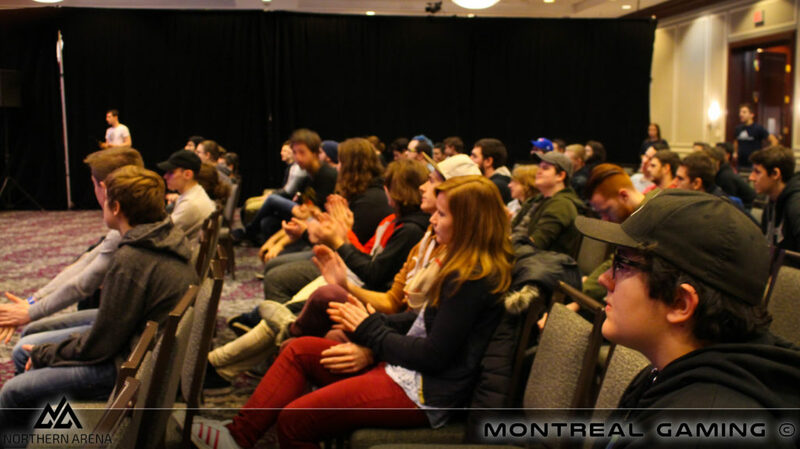 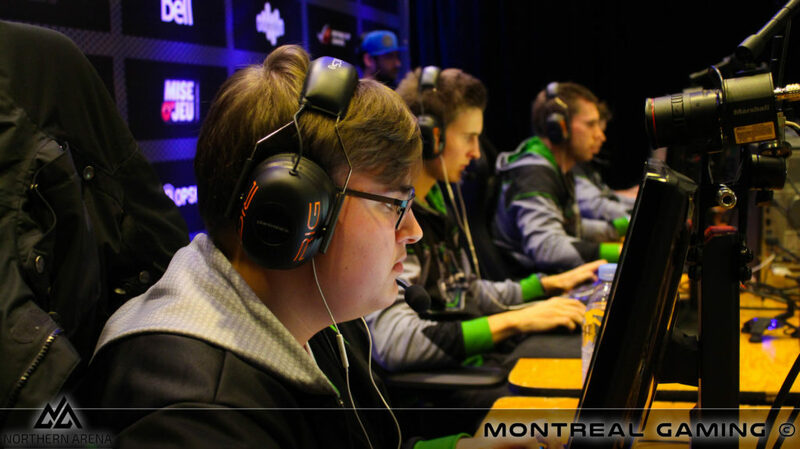 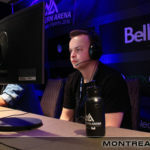 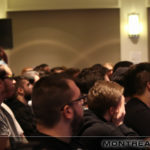 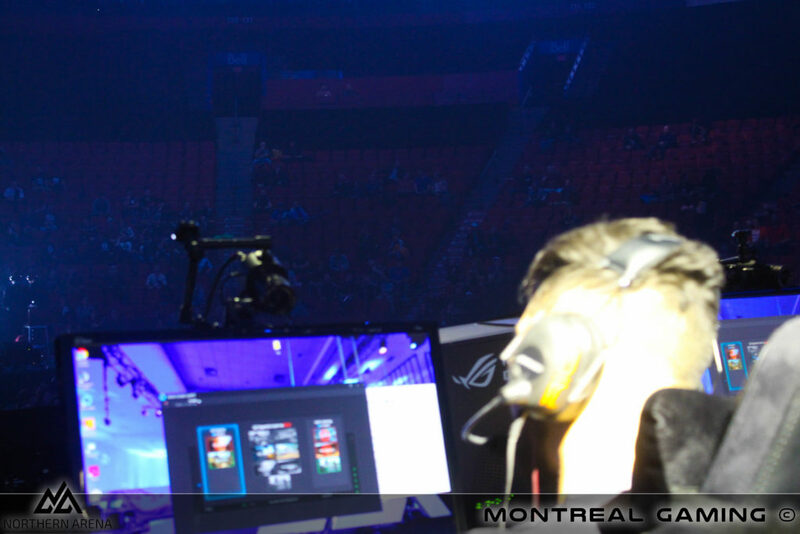 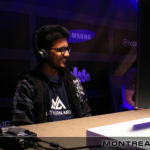 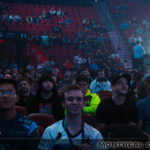 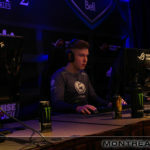 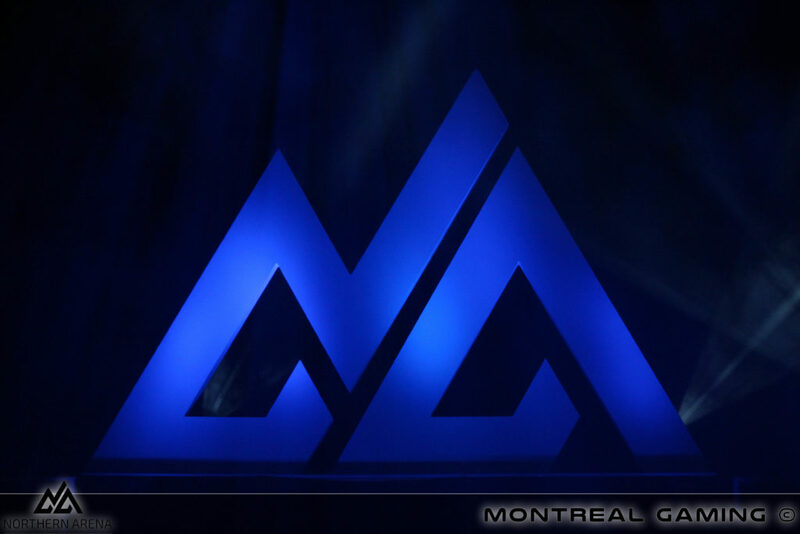 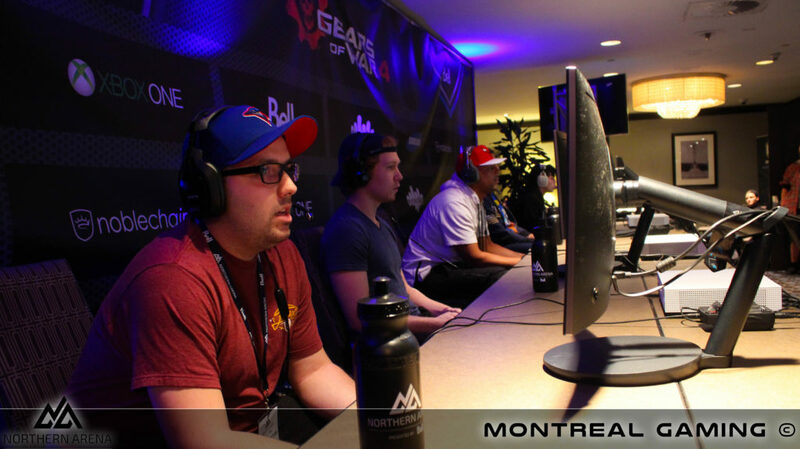 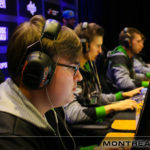 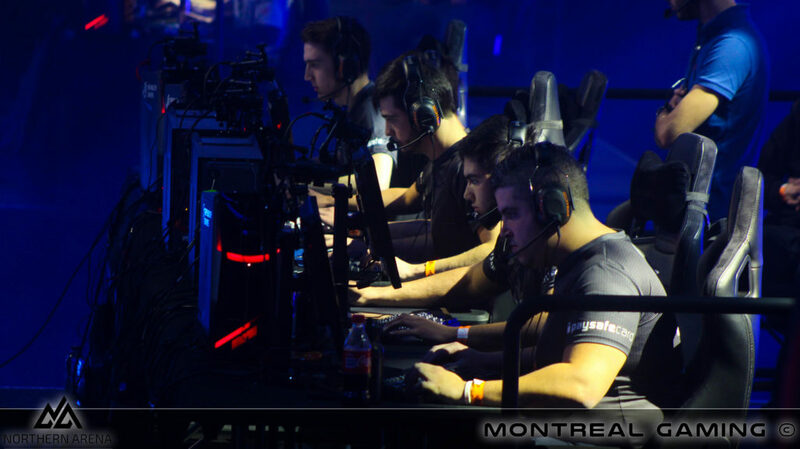 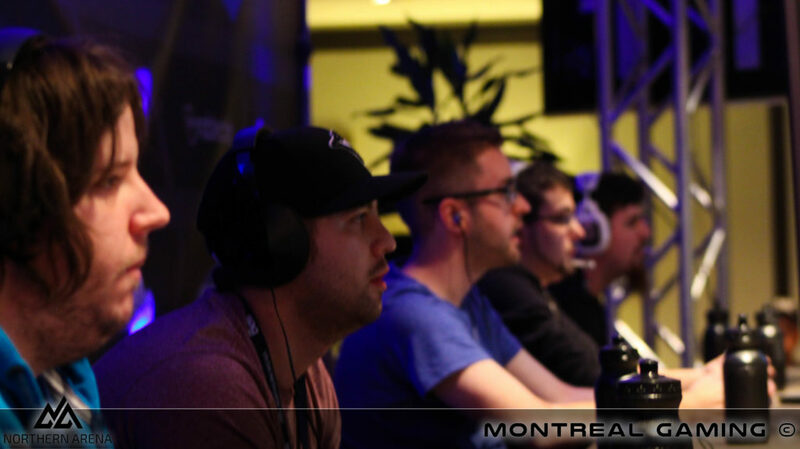 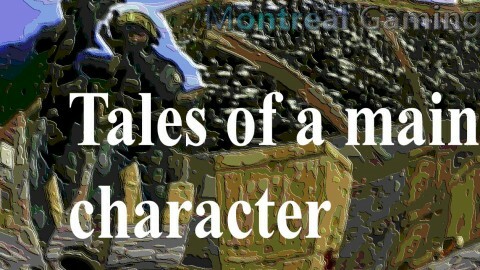 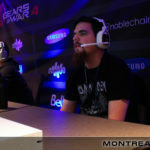 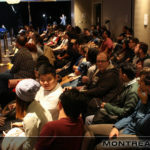 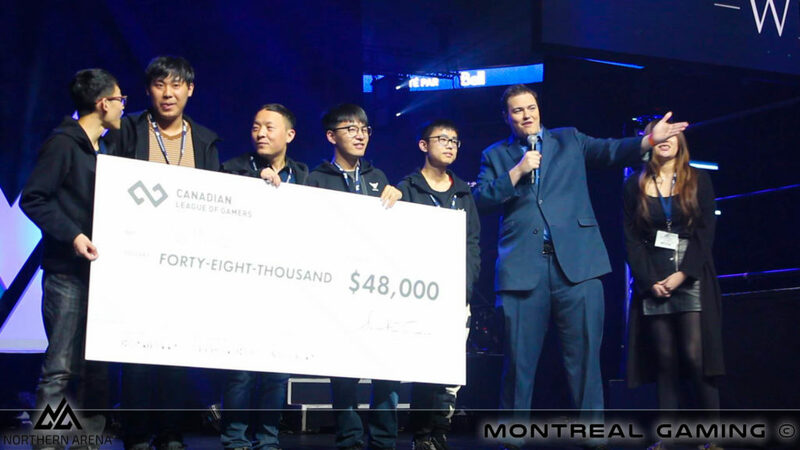 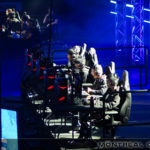 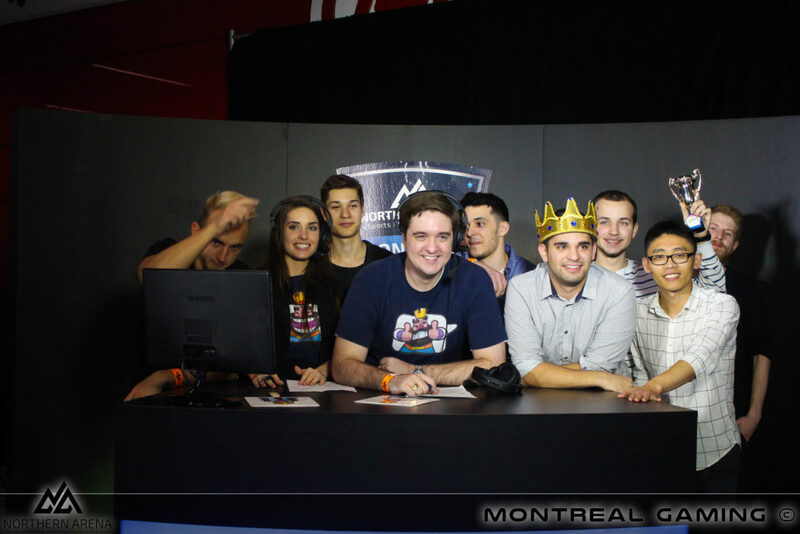 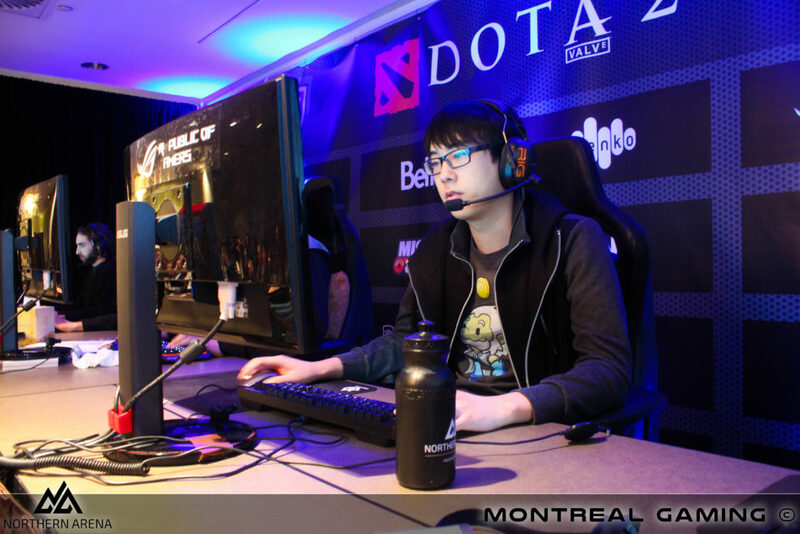 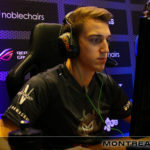 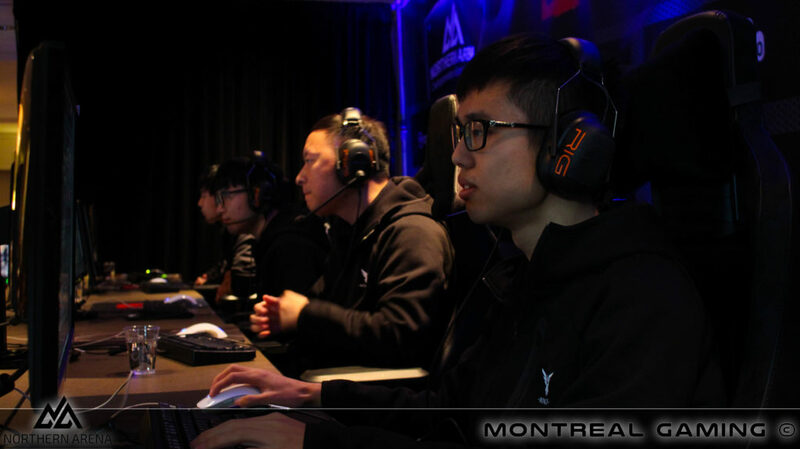 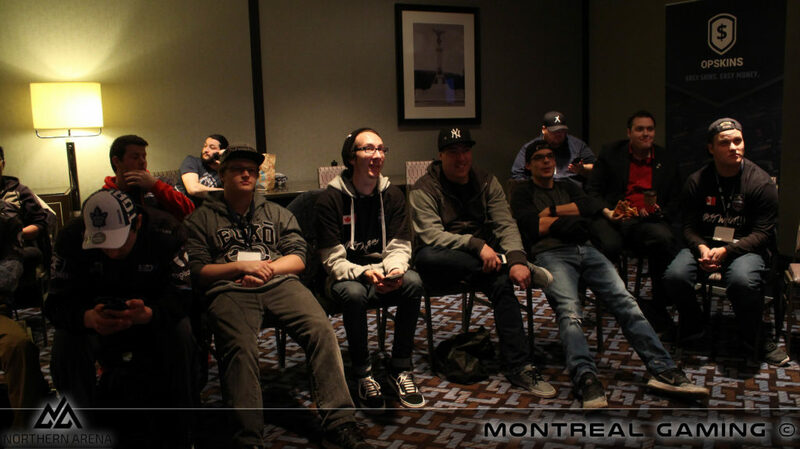 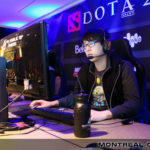 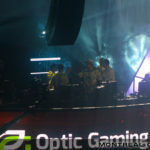 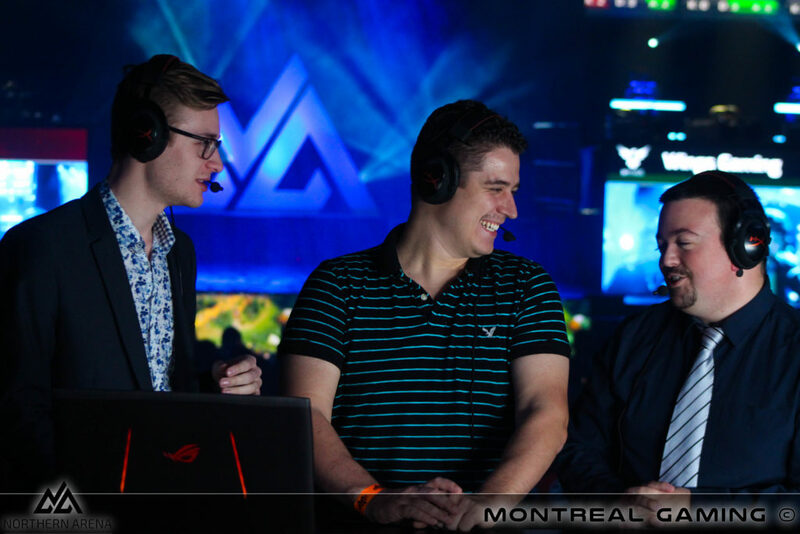 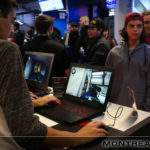 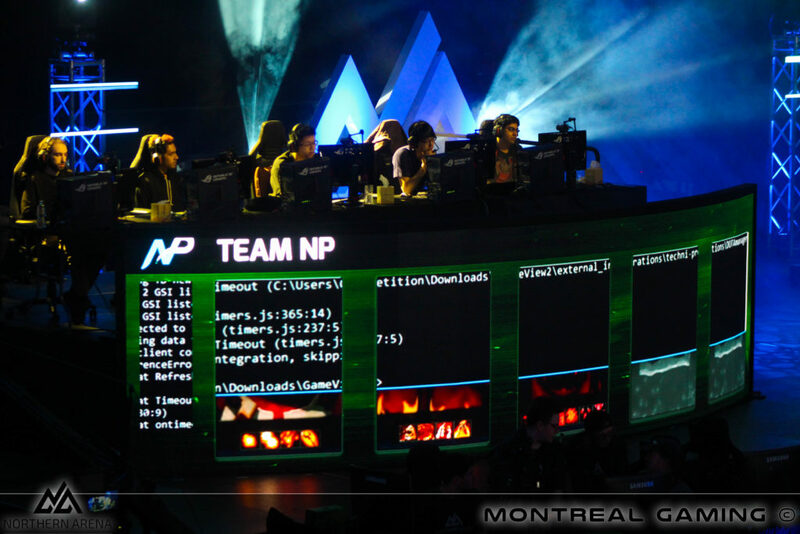 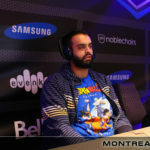 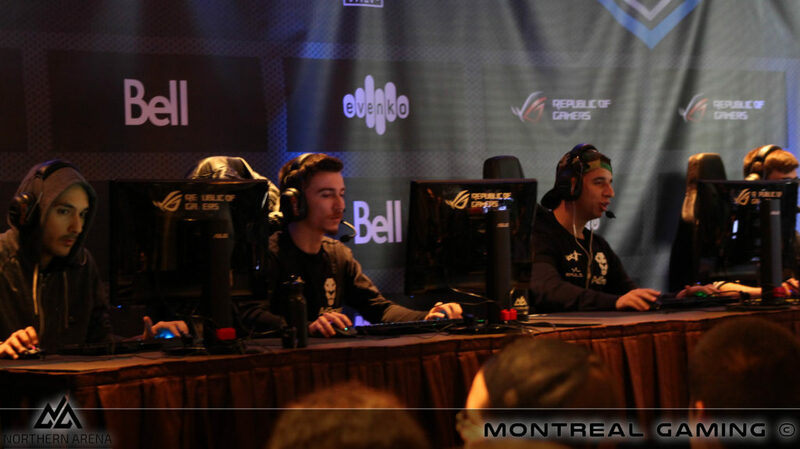 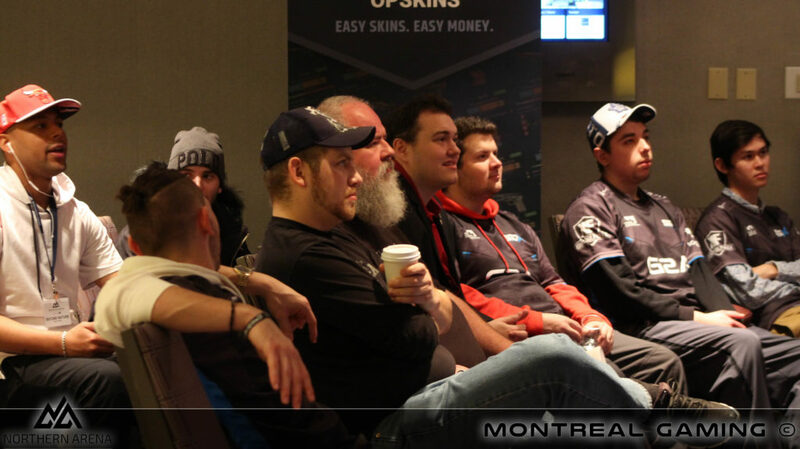 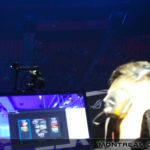 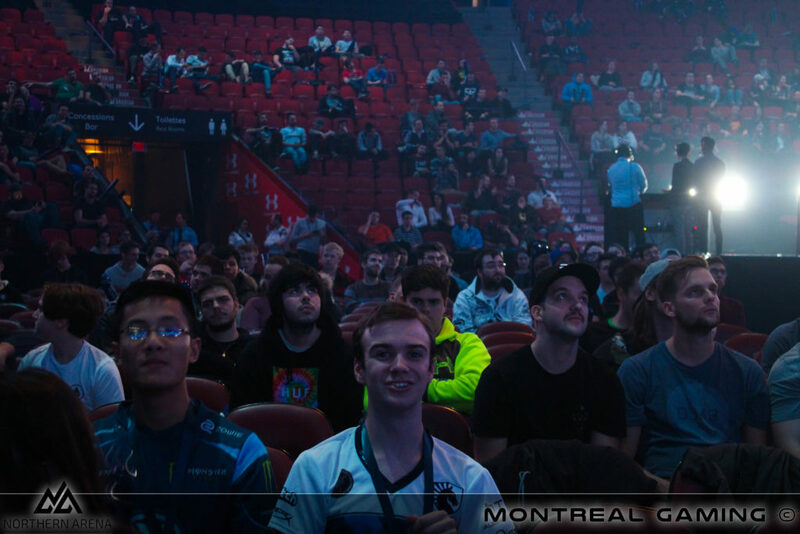 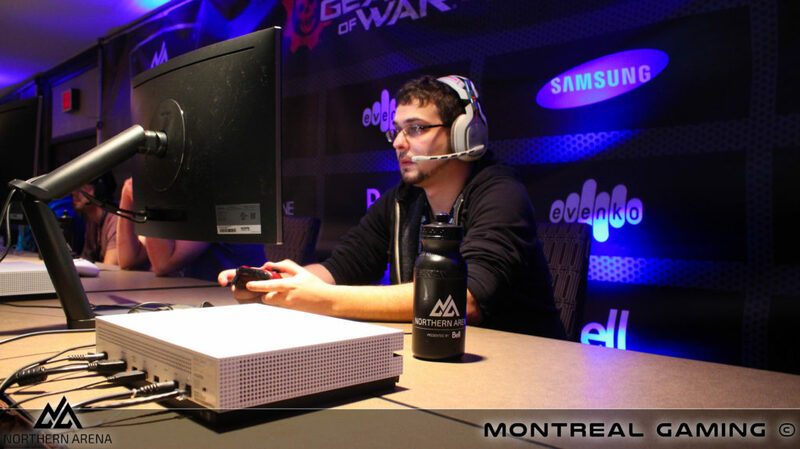 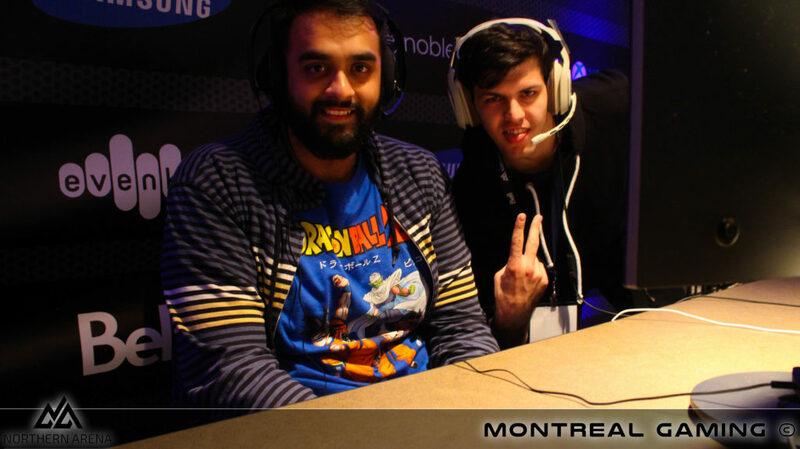 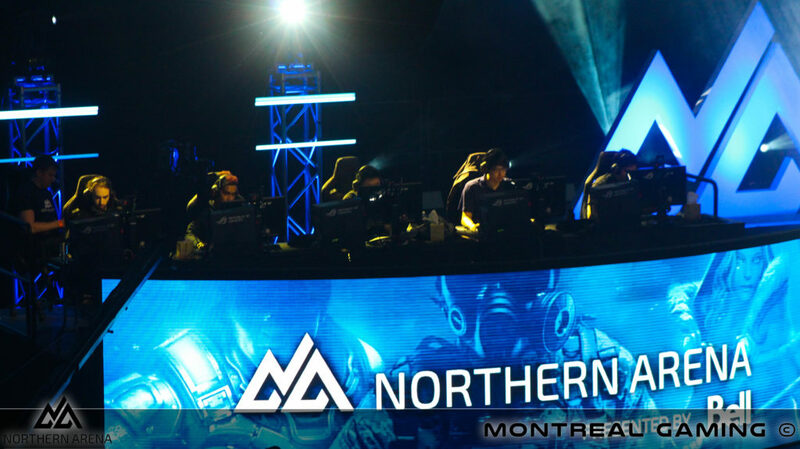 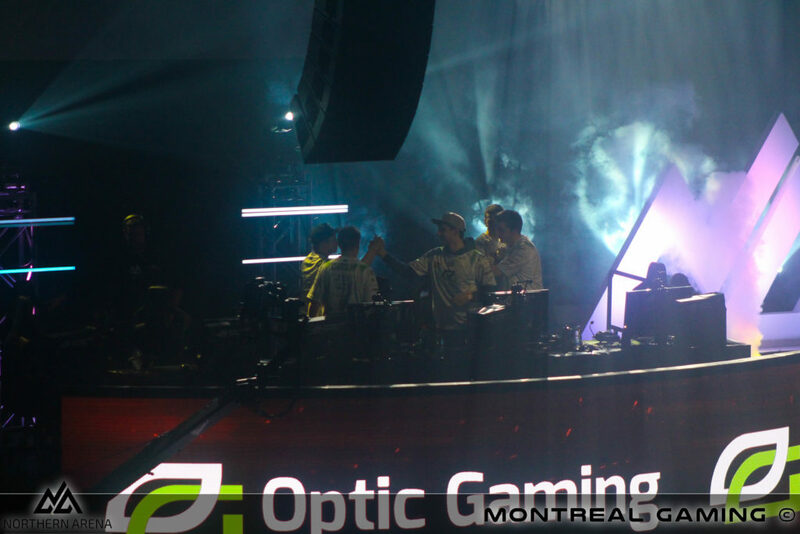 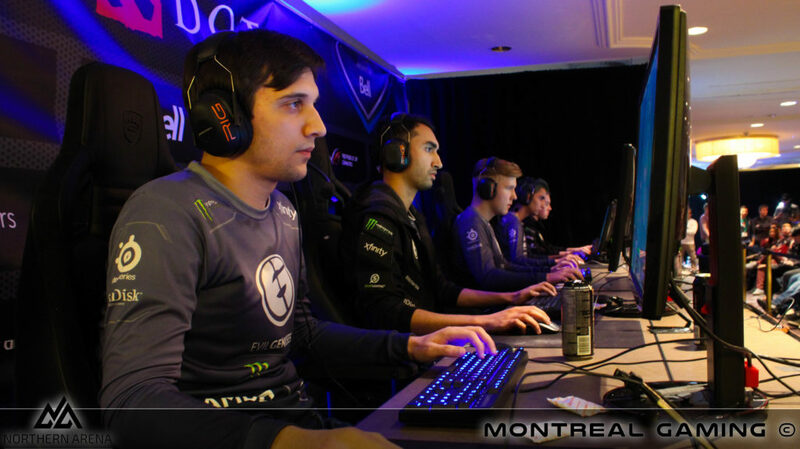 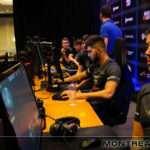 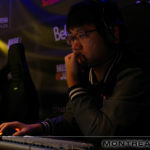 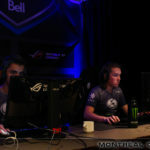 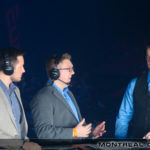 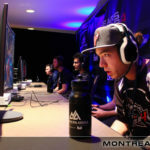 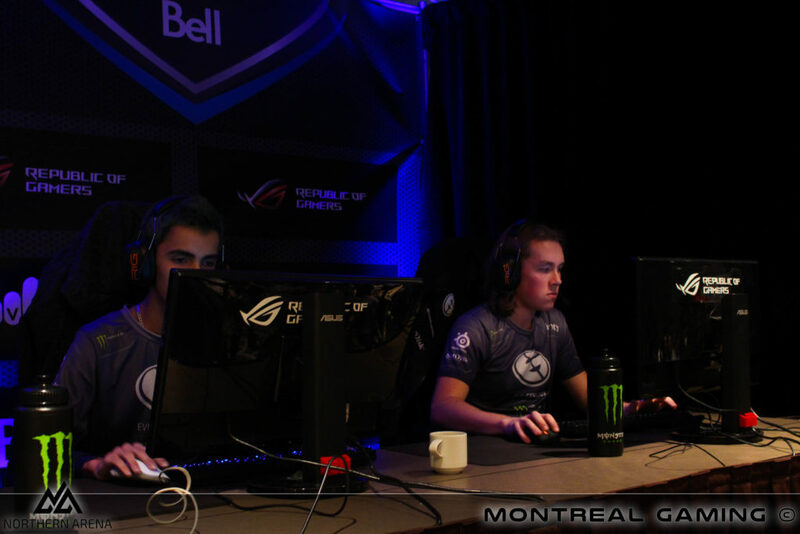 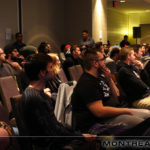 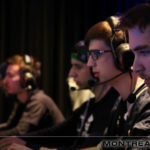 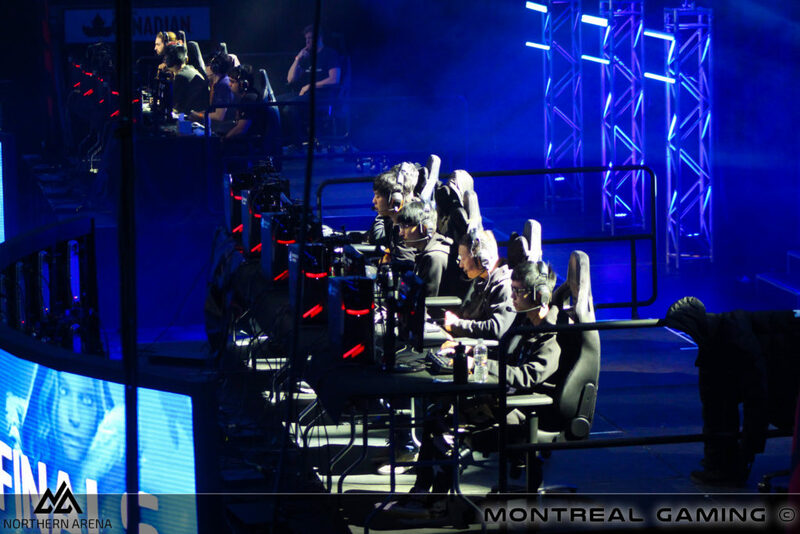 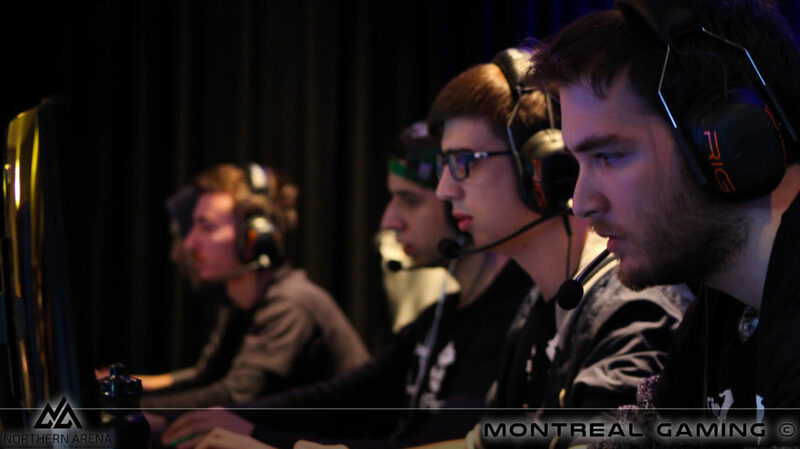 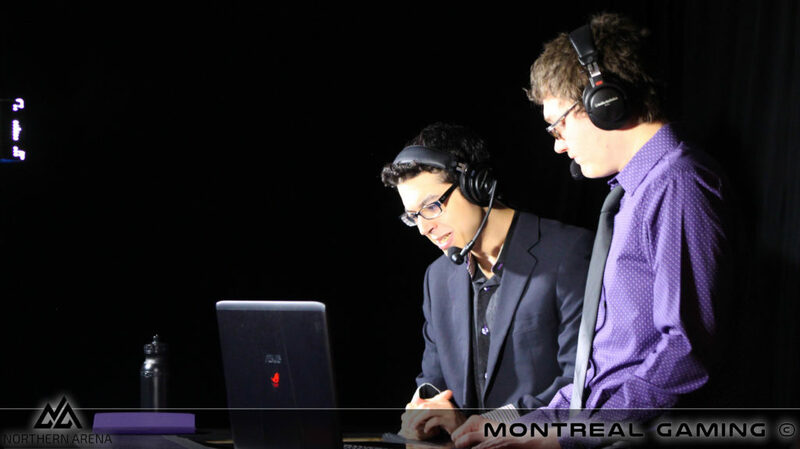 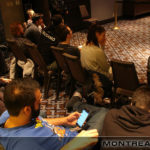 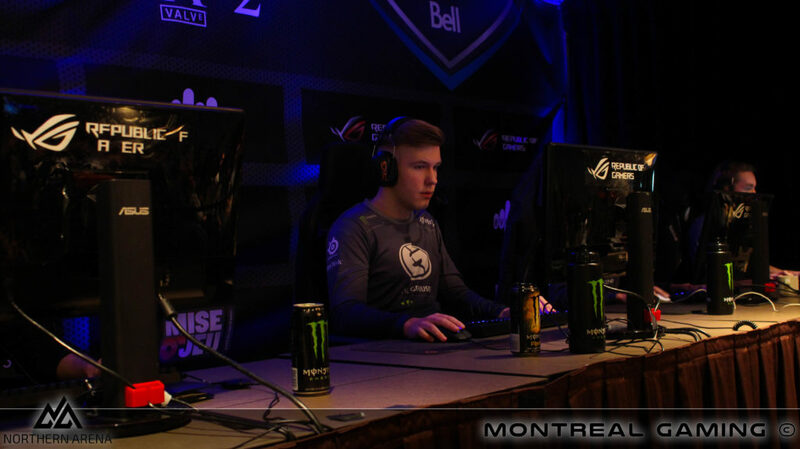 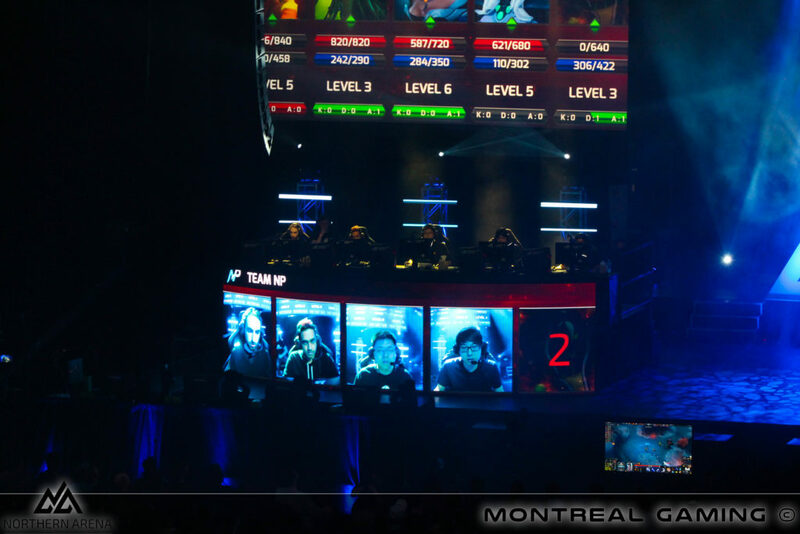 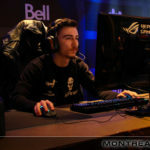 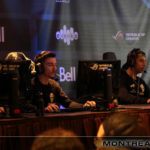 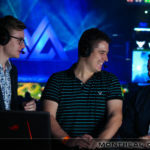 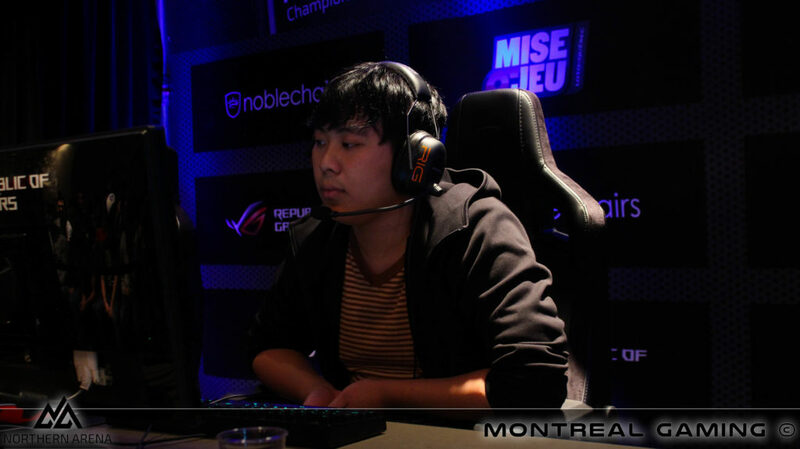 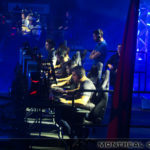 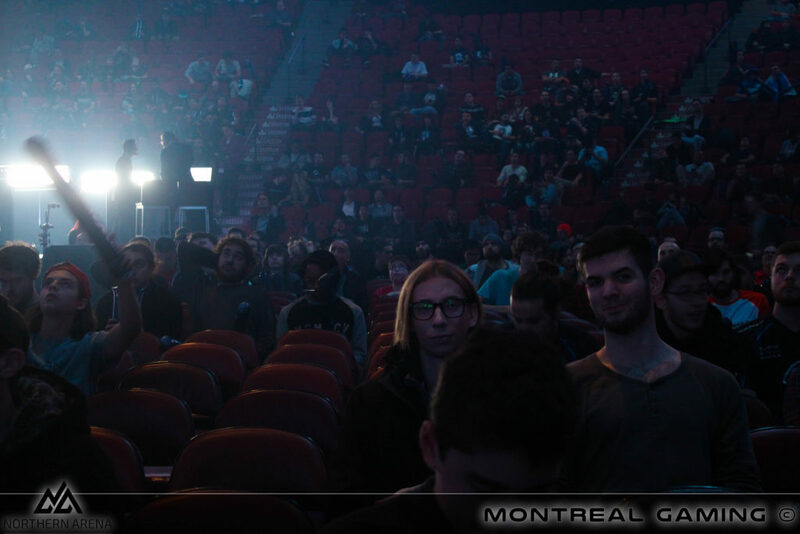 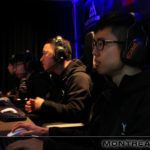 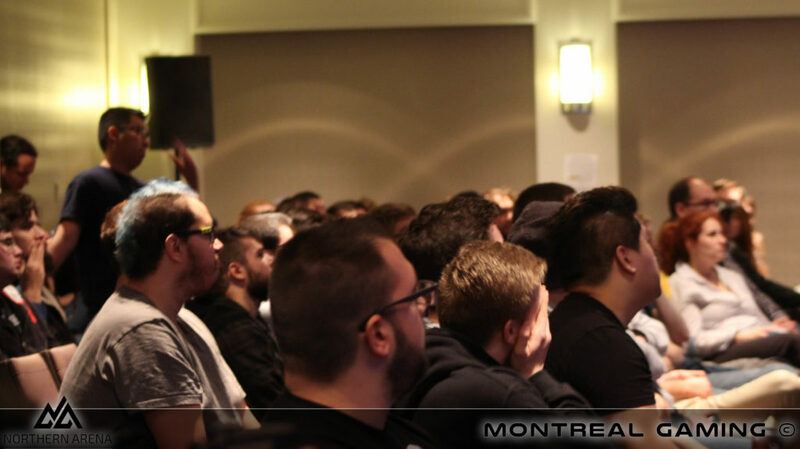 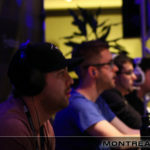 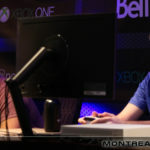 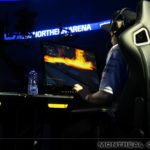 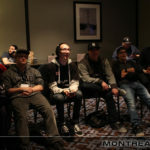 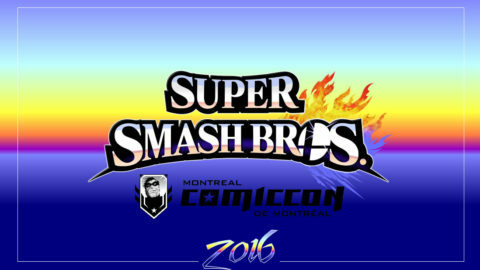 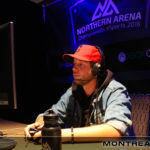 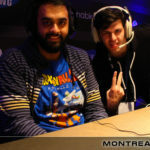 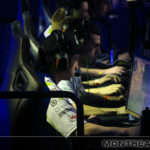 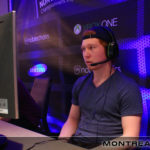 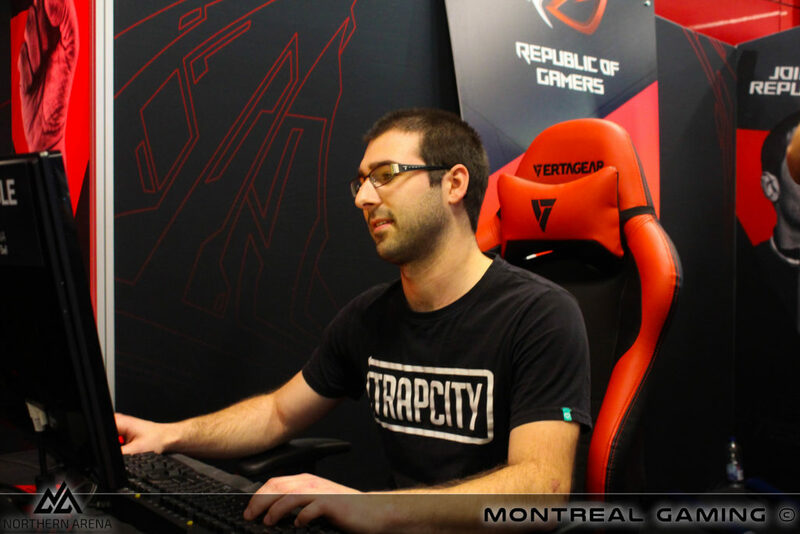 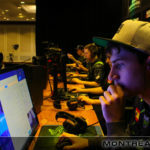 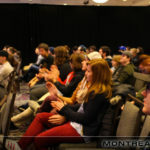 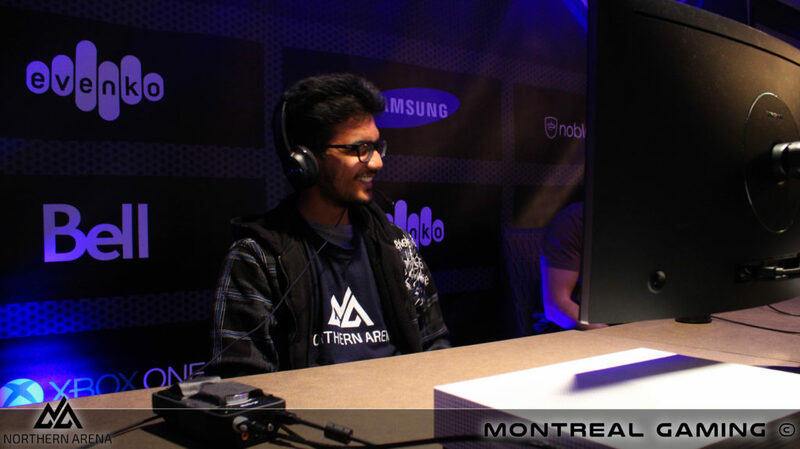 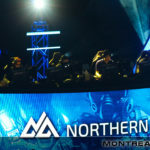 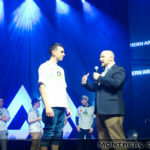 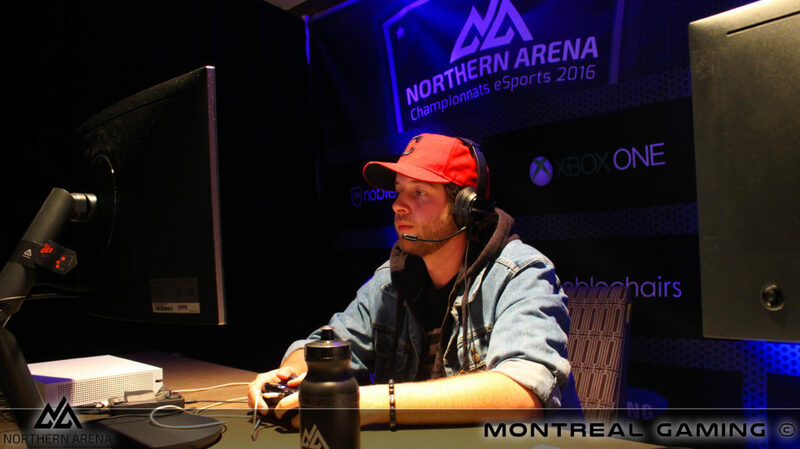 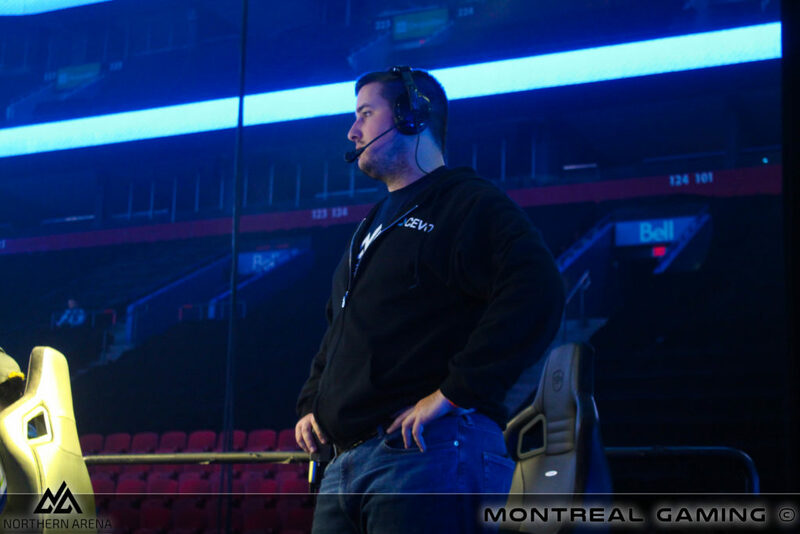 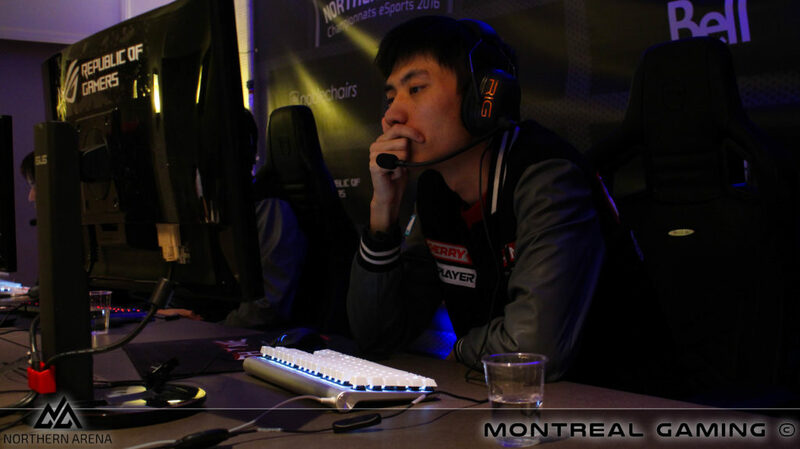 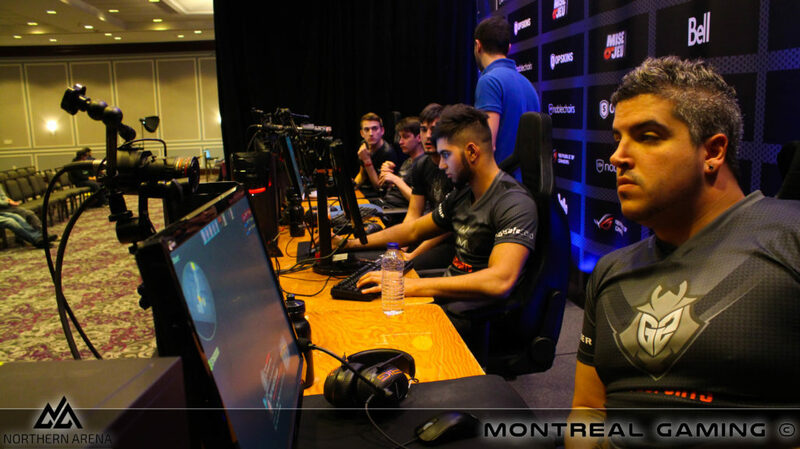 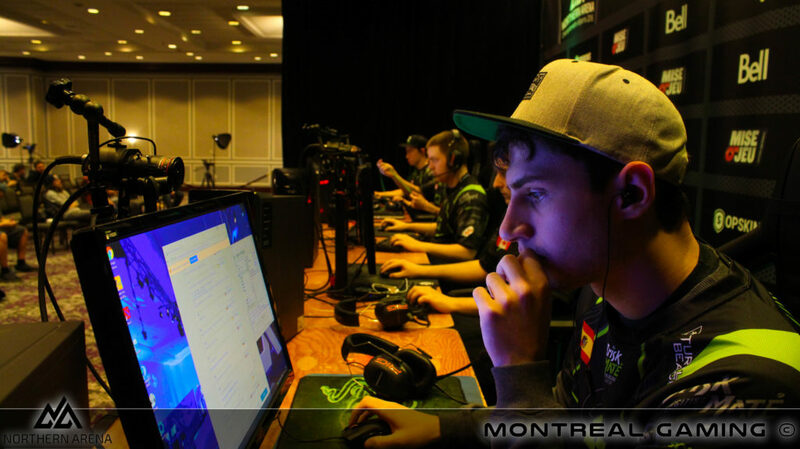 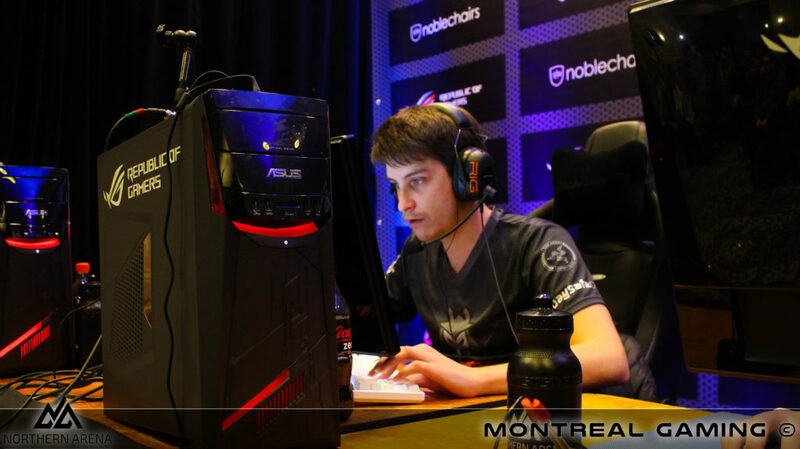 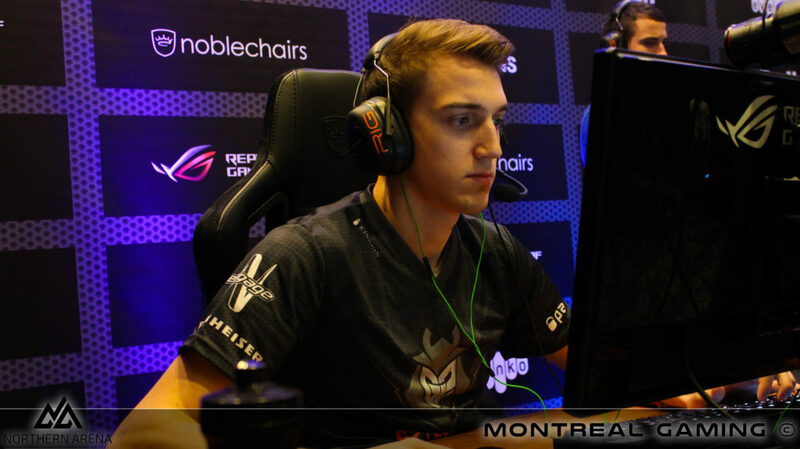 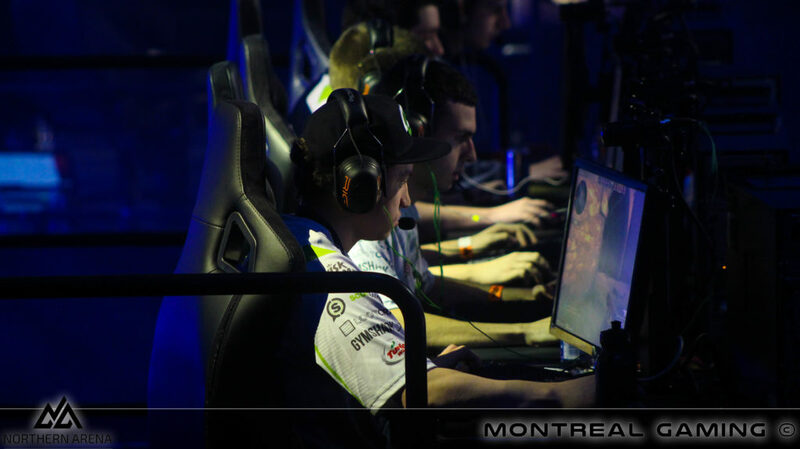 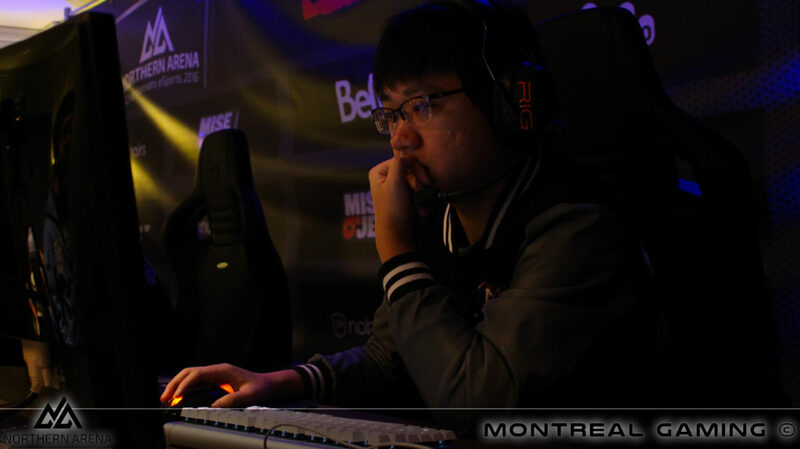 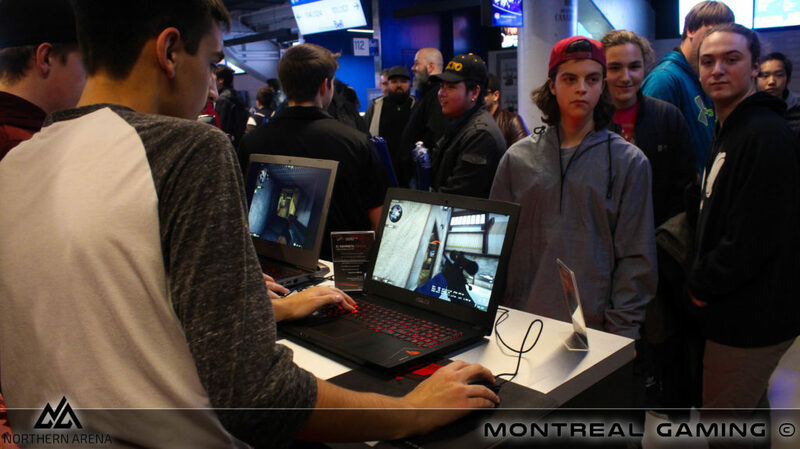 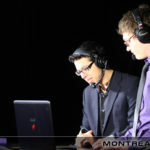 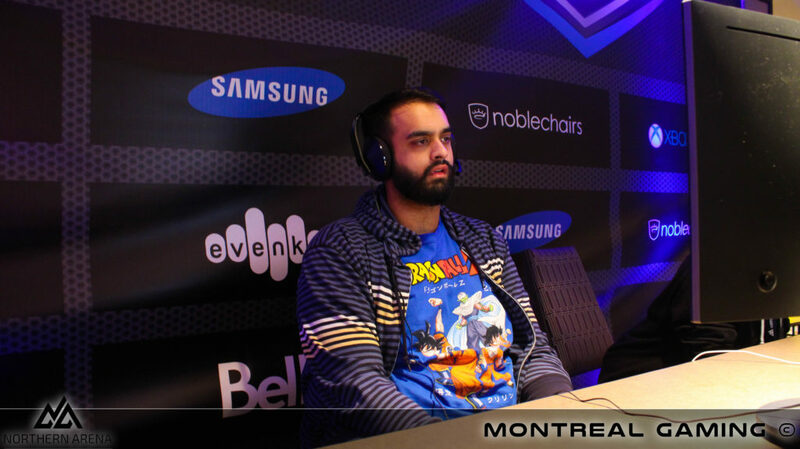 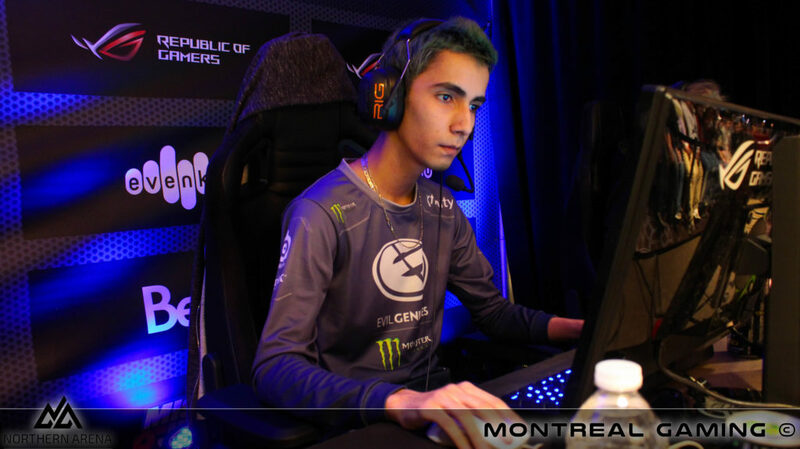 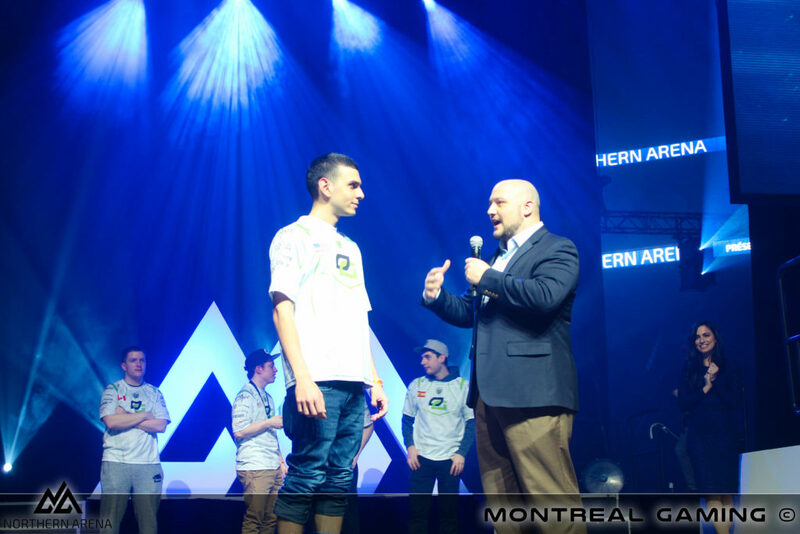 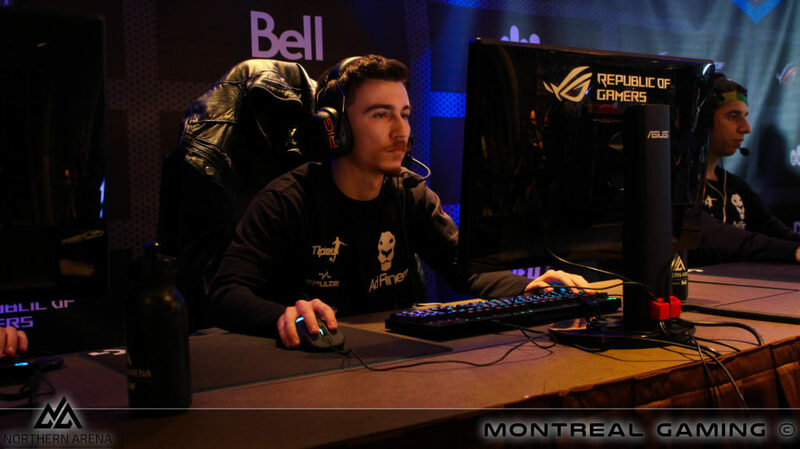 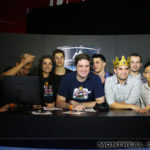 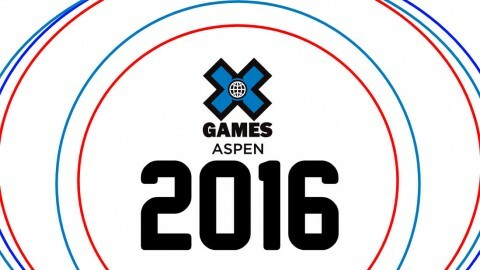 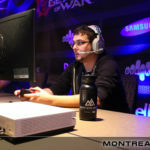 Northern Arena: Montreal 2016 – AFTERMOVIE | Montreal Gaming - Leader des esports au Québec (Qc). 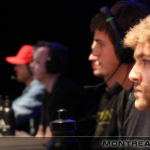 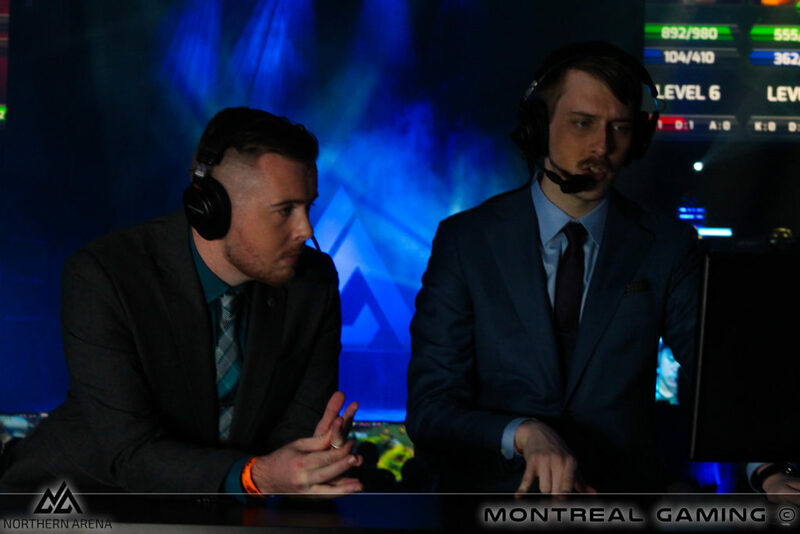 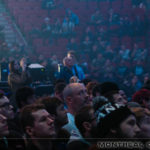 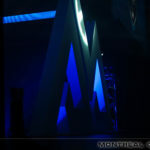 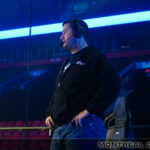 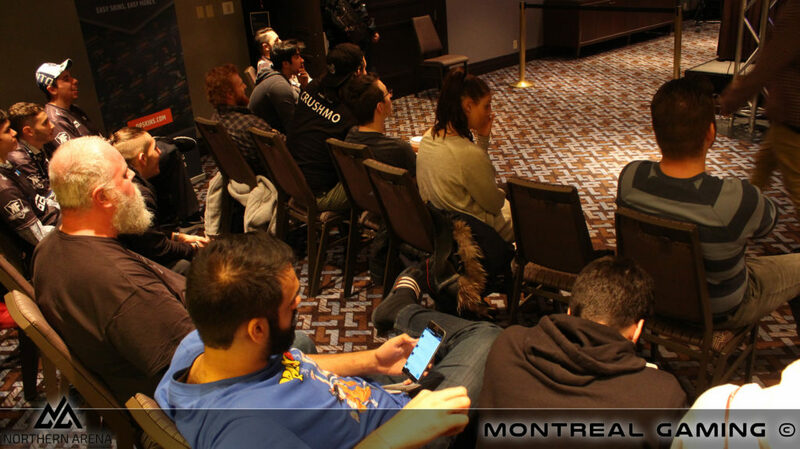 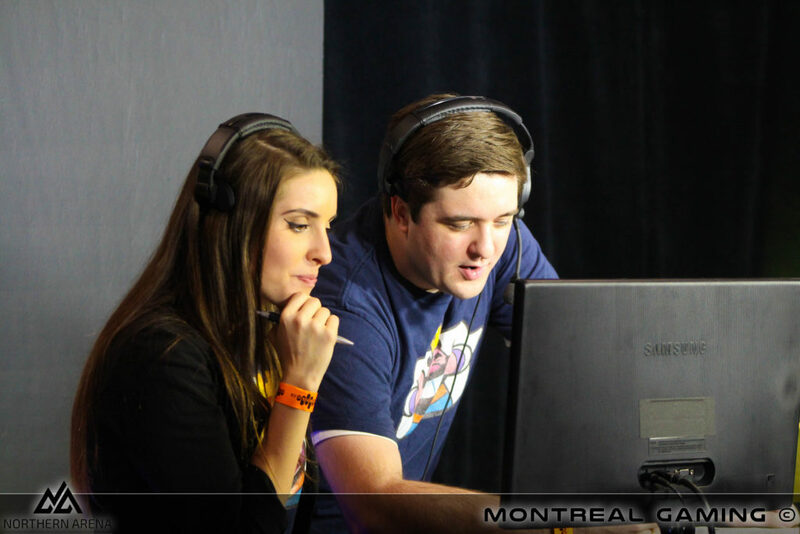 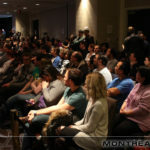 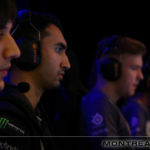 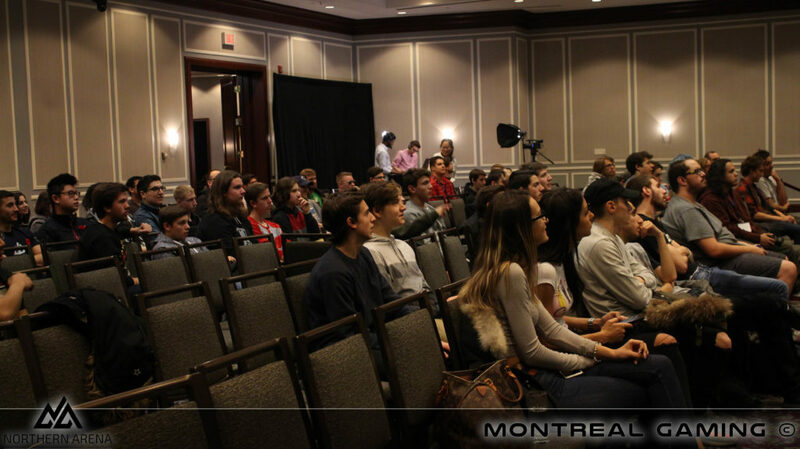 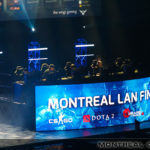 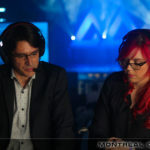 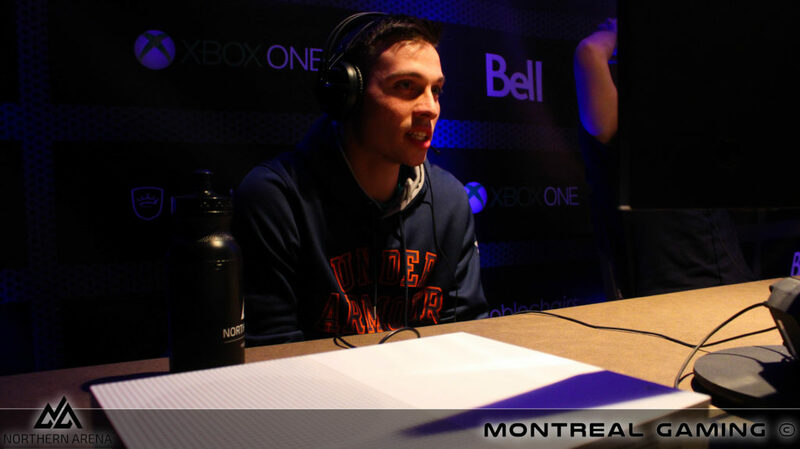 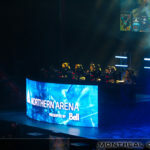 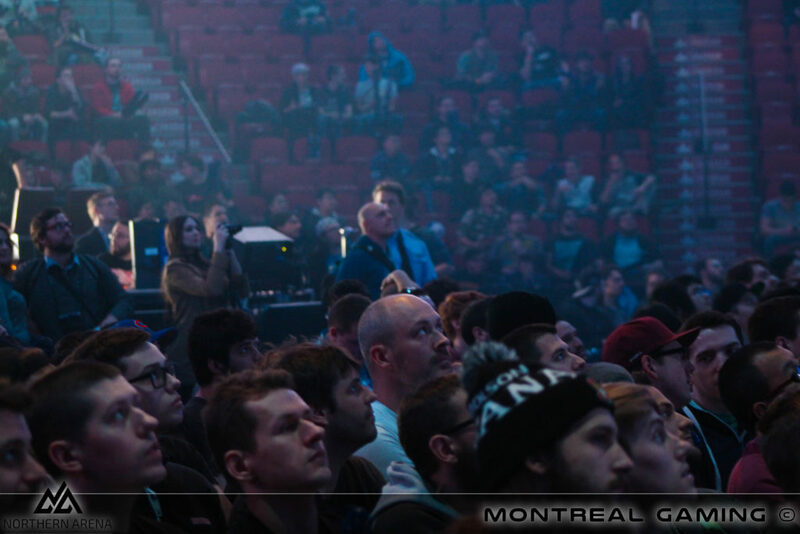 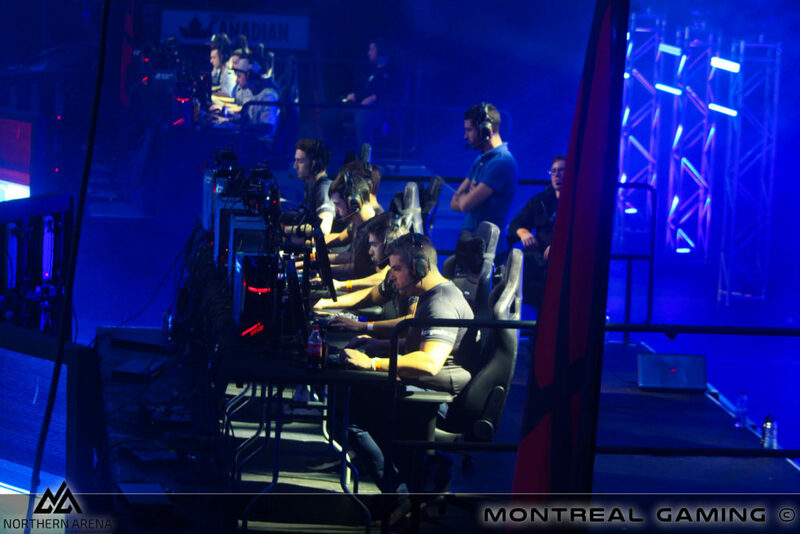 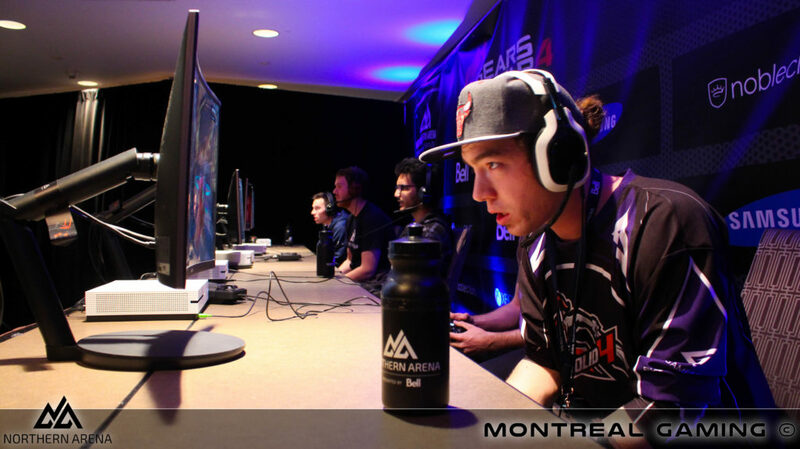 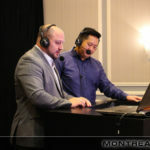 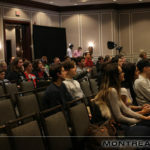 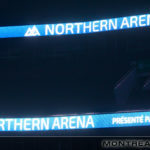 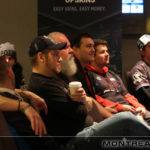 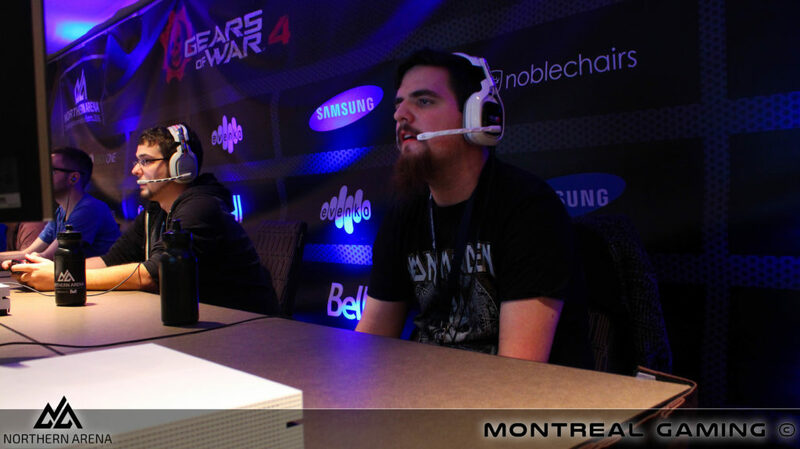 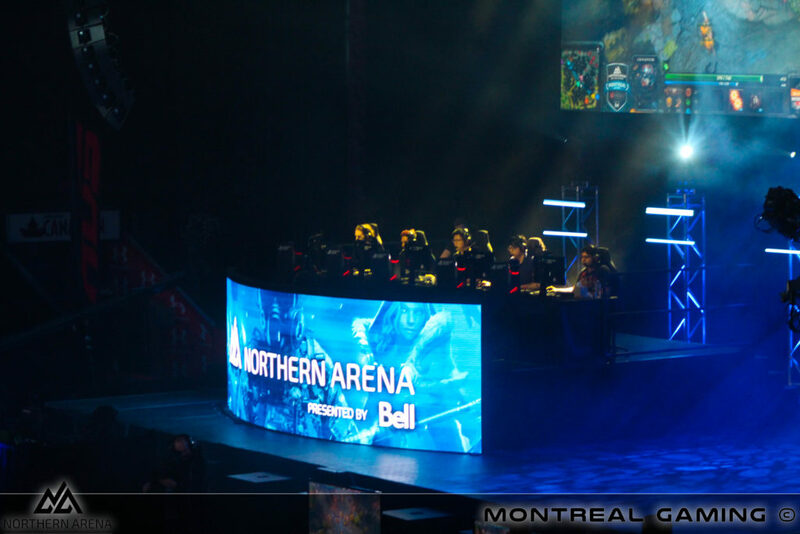 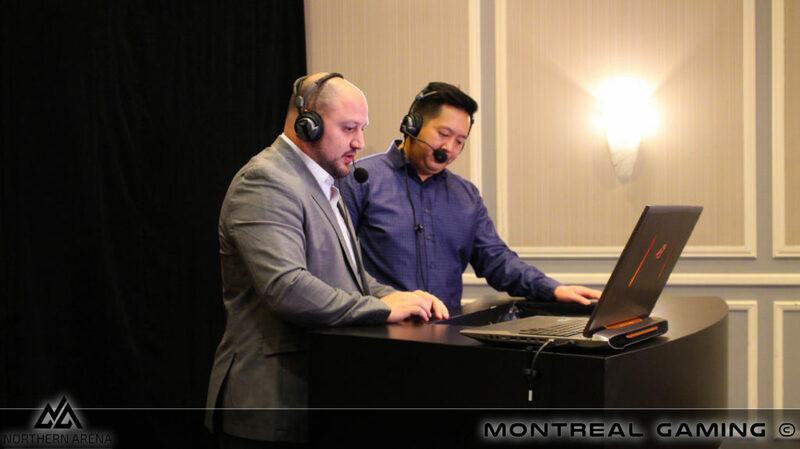 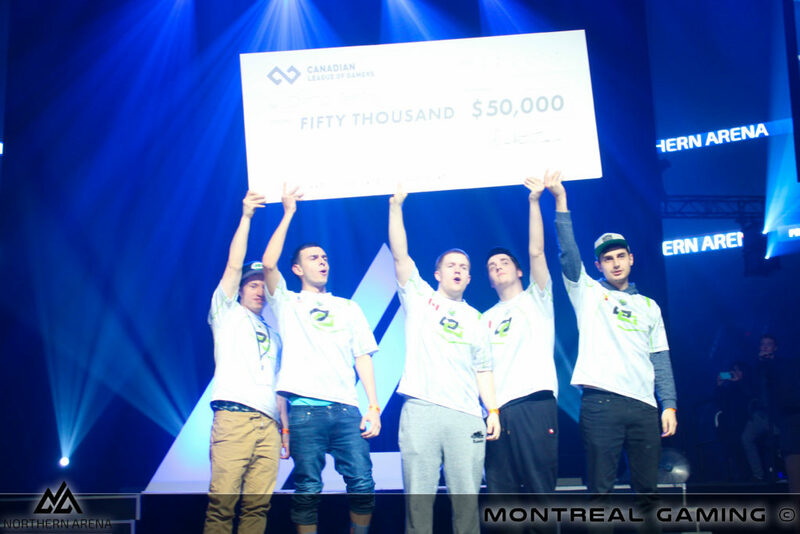 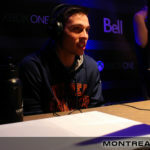 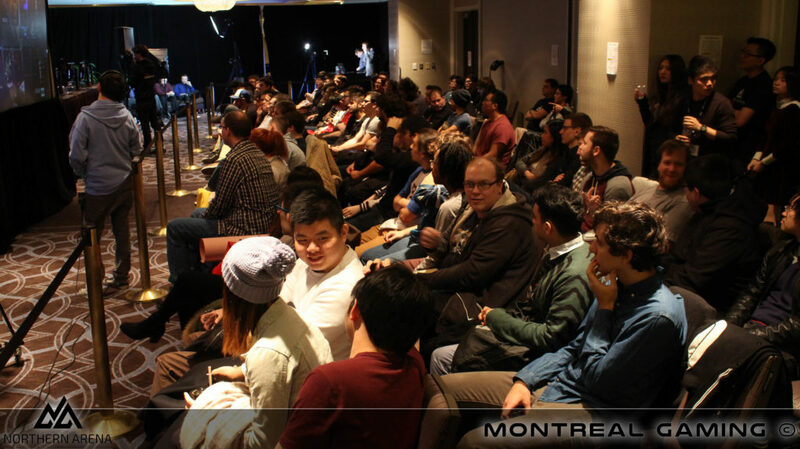 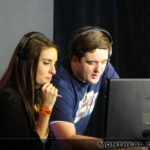 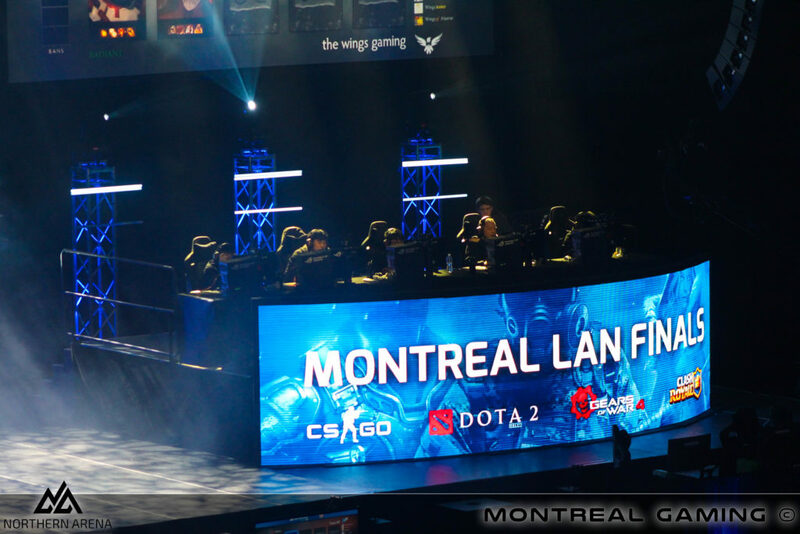 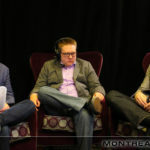 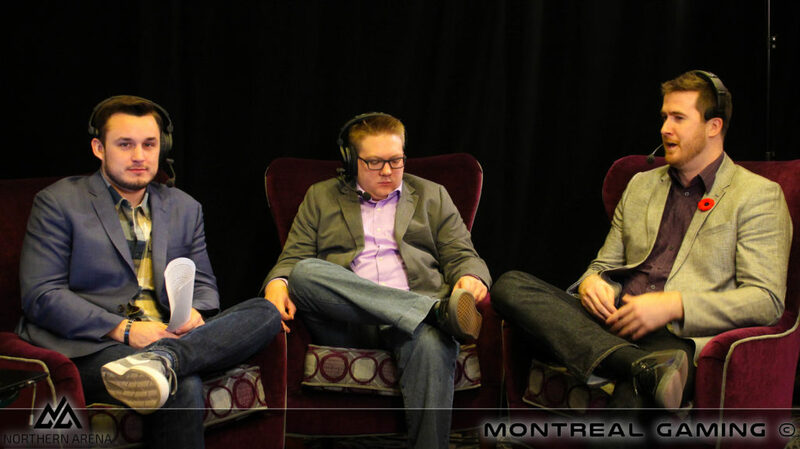 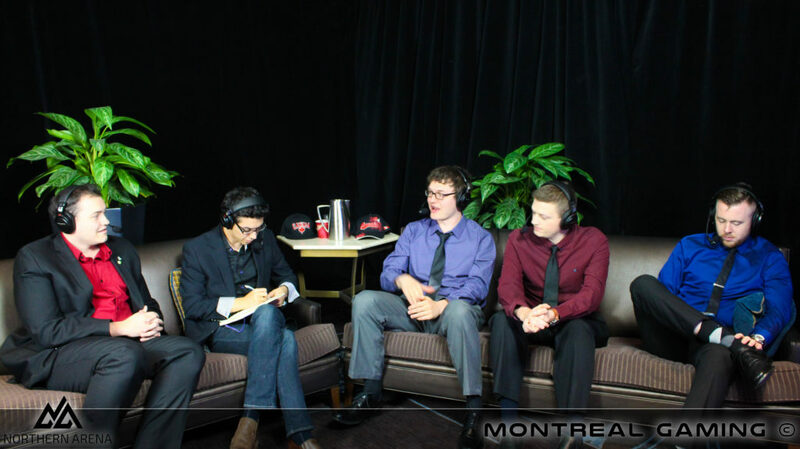 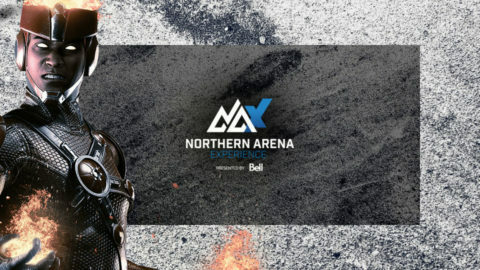 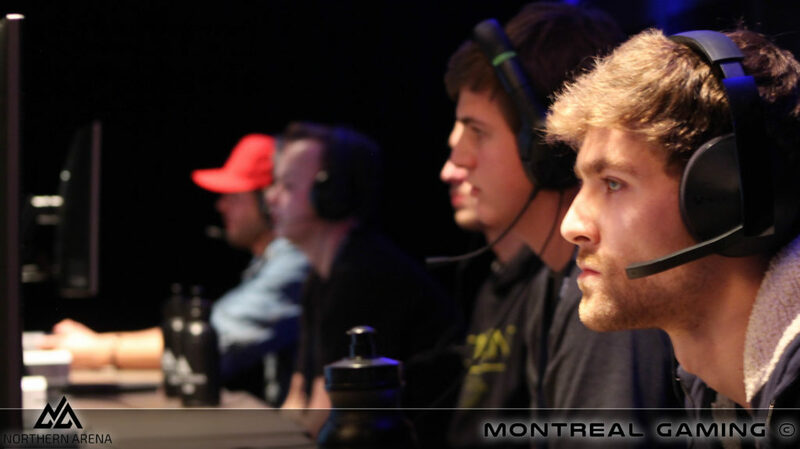 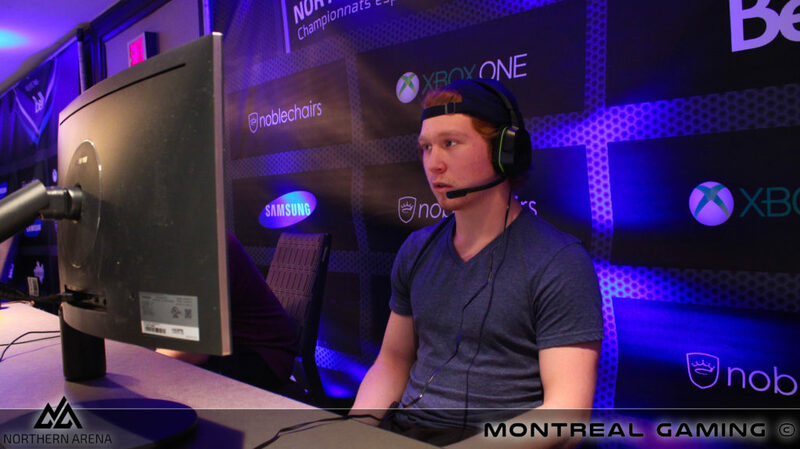 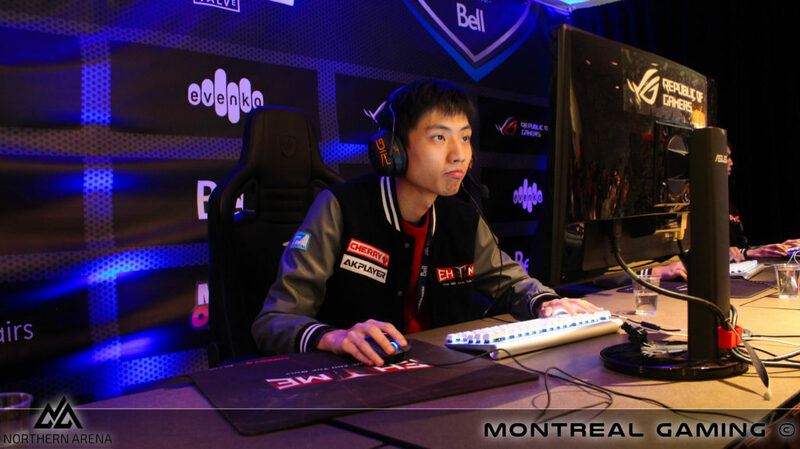 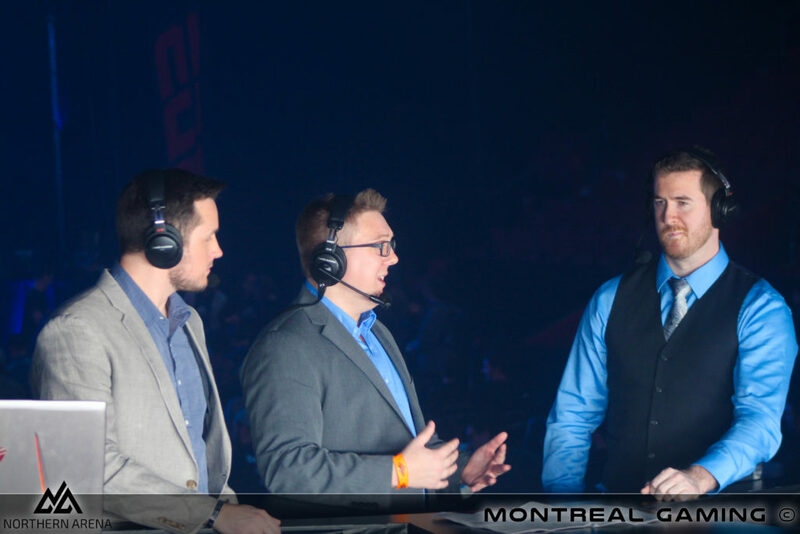 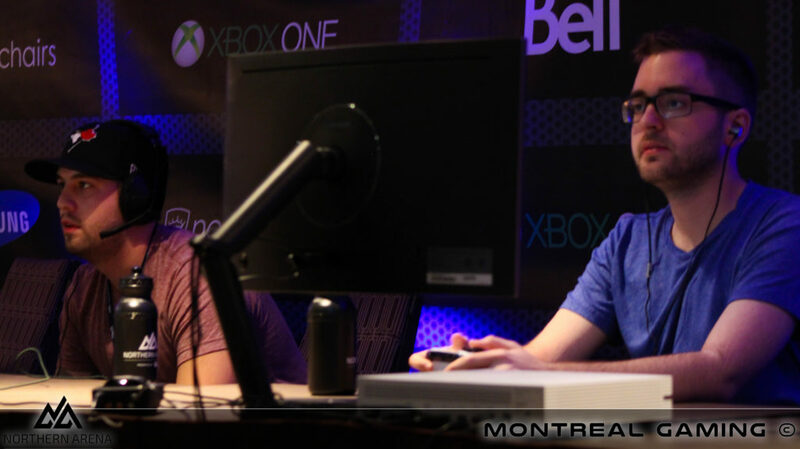 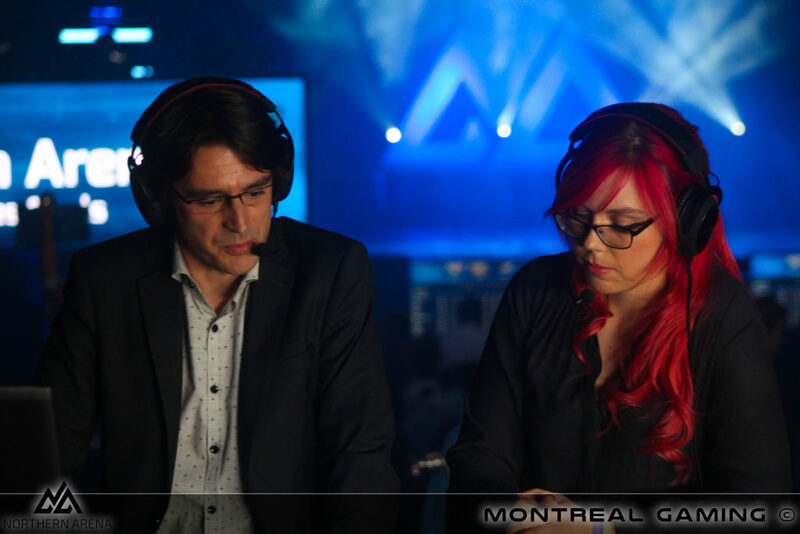 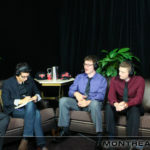 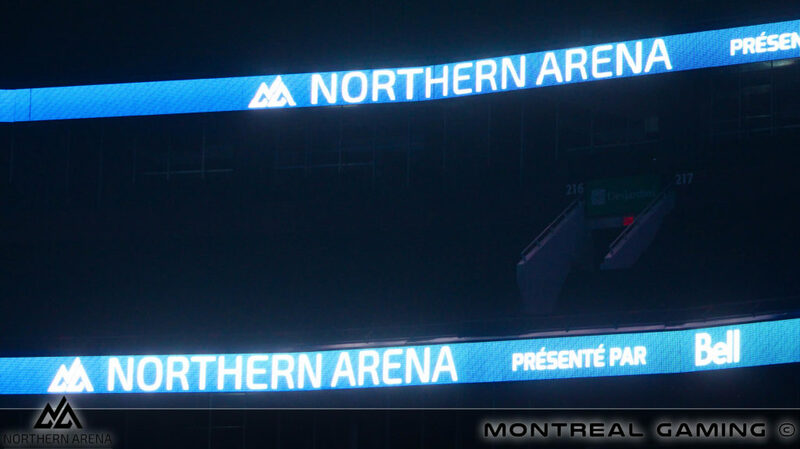 Northern Arena presented by Bell will make it’s Montreal debut from November 10-13. 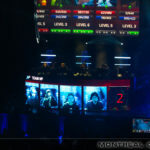 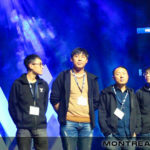 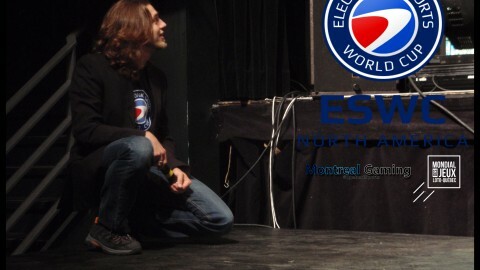 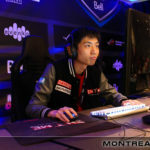 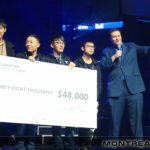 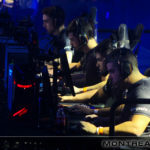 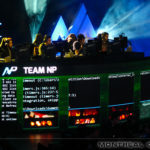 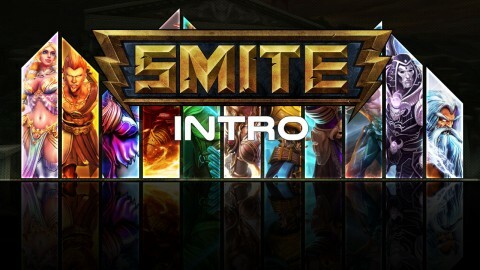 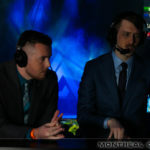 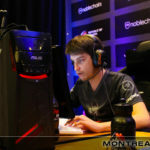 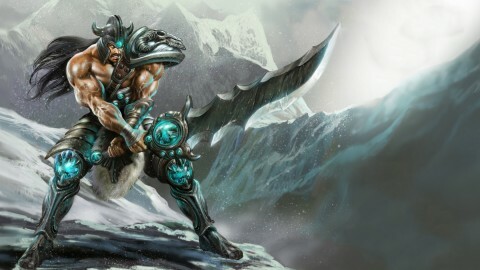 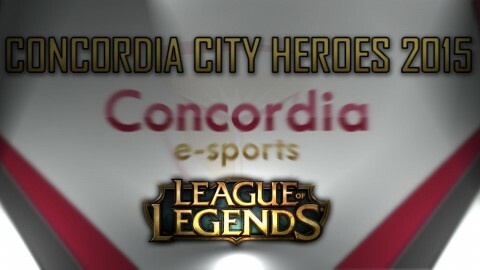 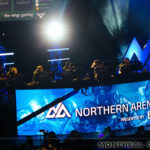 The event will host two main tournaments including the $100,000 CS:GO Final, $100,000 Dota 2 Beat Invitational Final, $5,000 Gears of War 4 tournament and a $8,000 Clash Royale tournament.